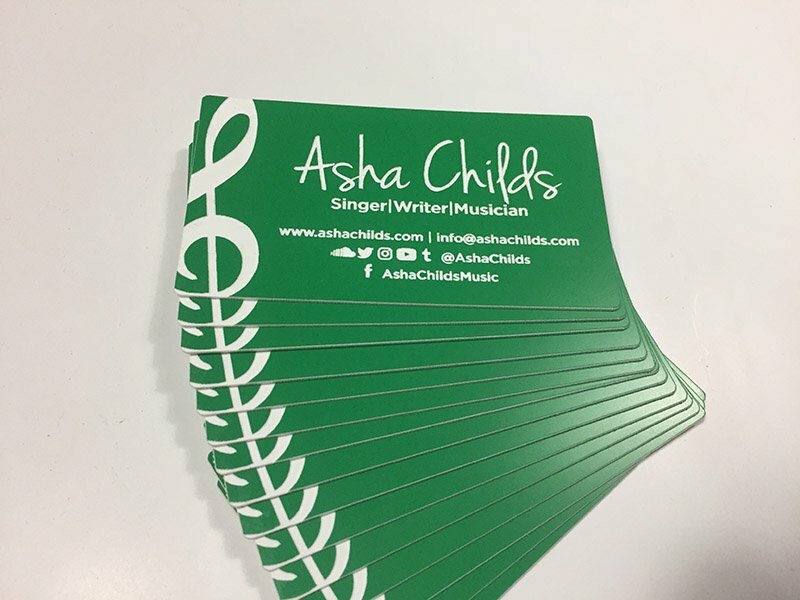 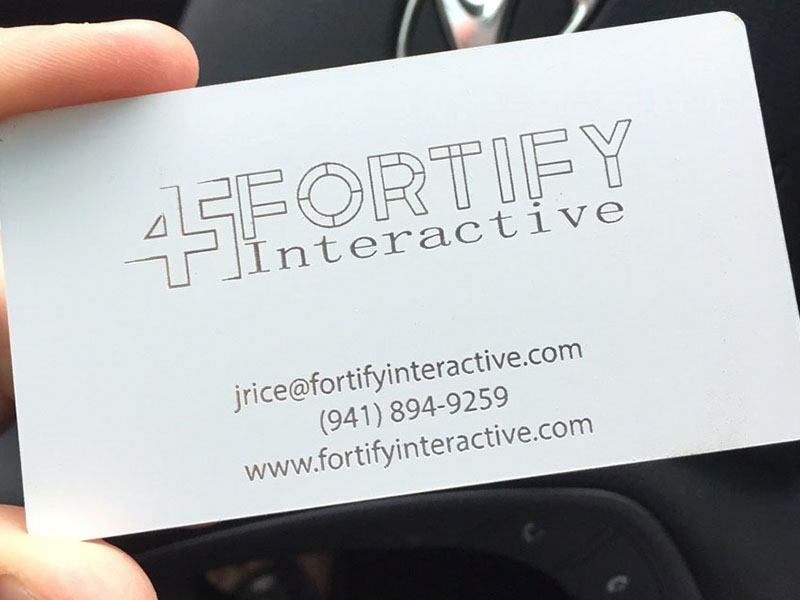 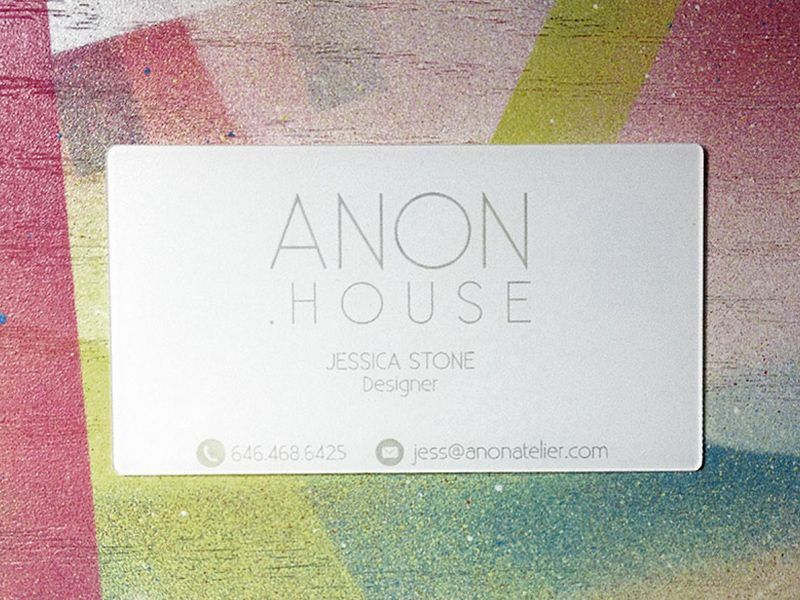 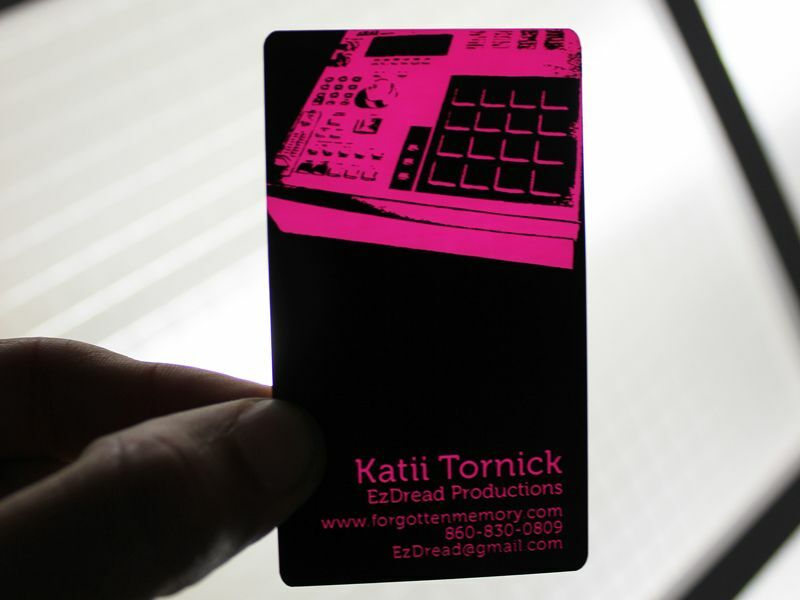 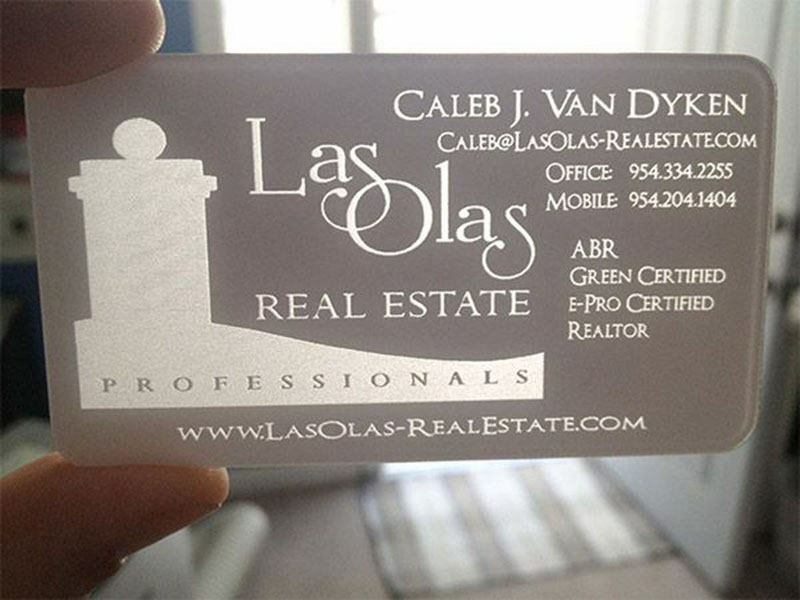 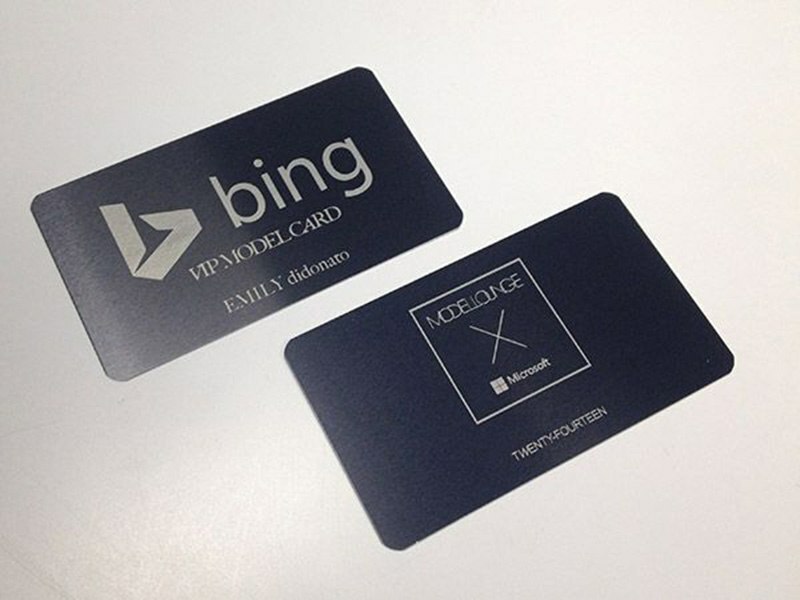 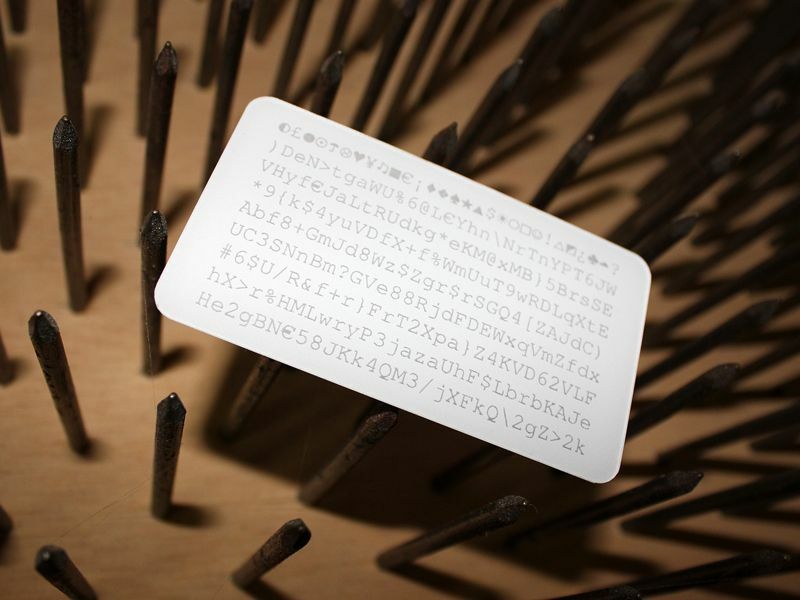 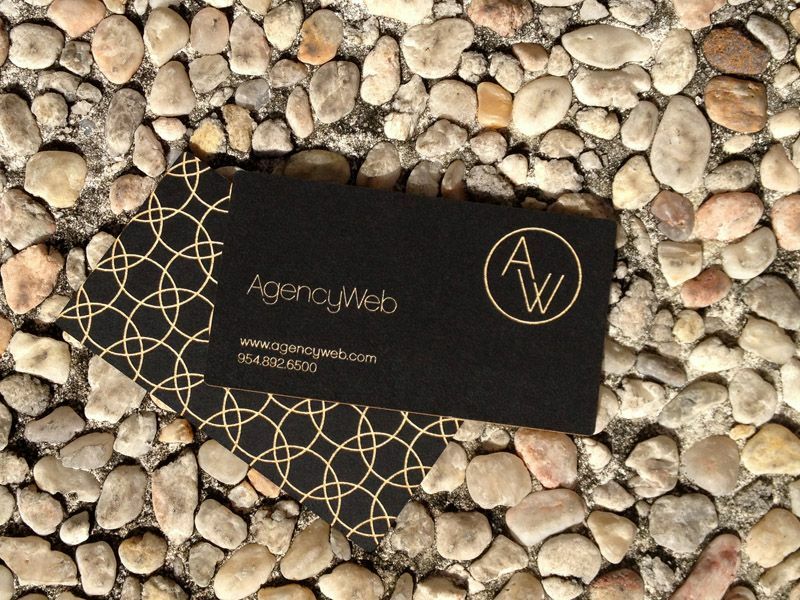 Have you ever received a business card that looks like yours? 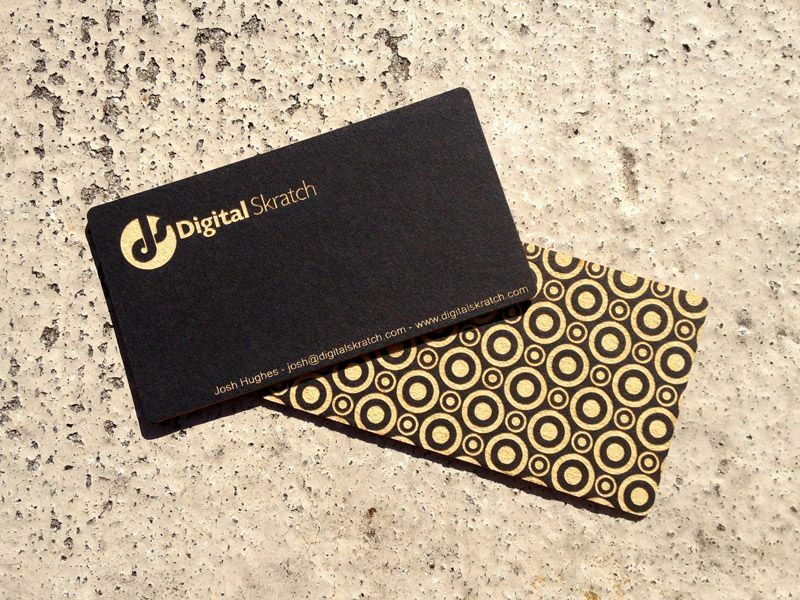 You know what I am talking about, thin white paper that doesn’t stand out at all and gets lost in the shuffle. 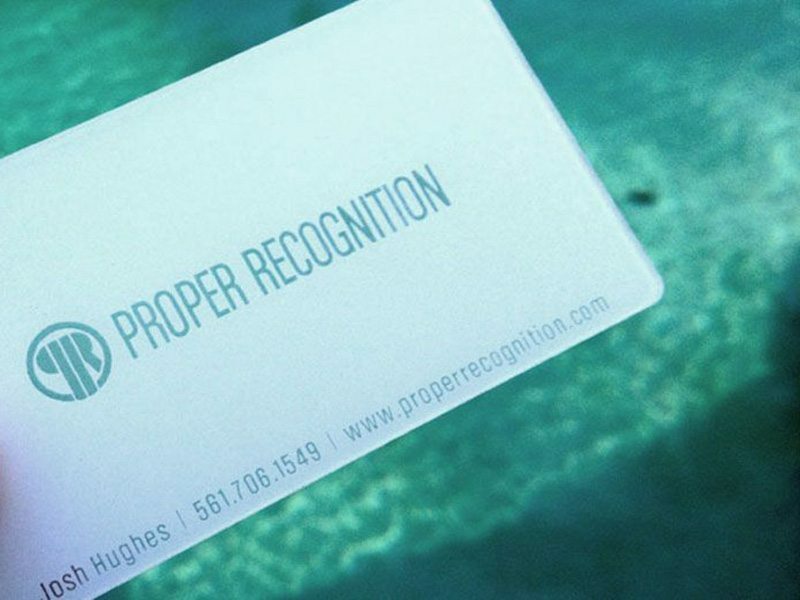 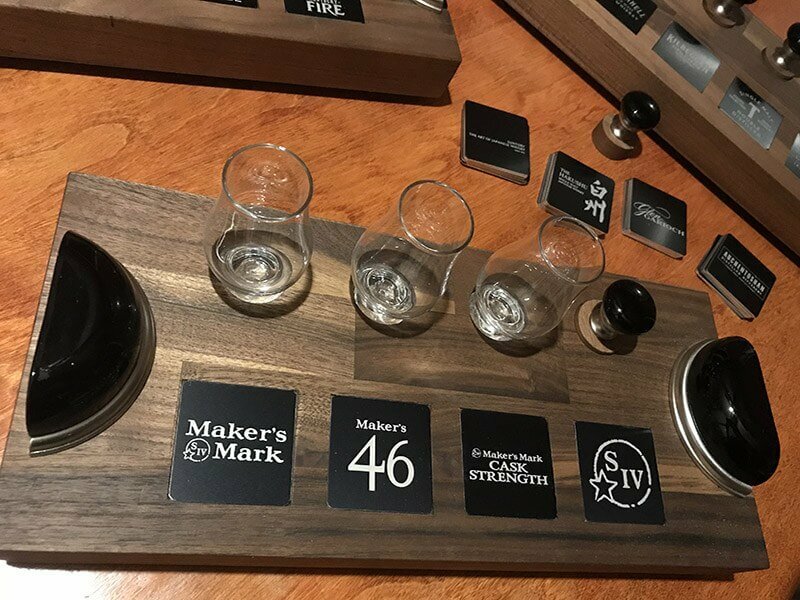 Your personal reputation and brand deserves better than that. 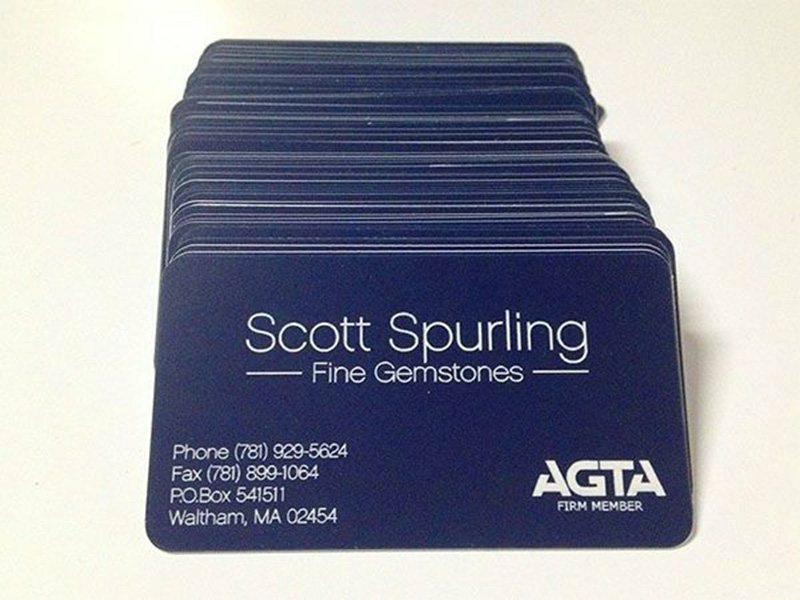 Make that lasting first impression and stand out from the competition. 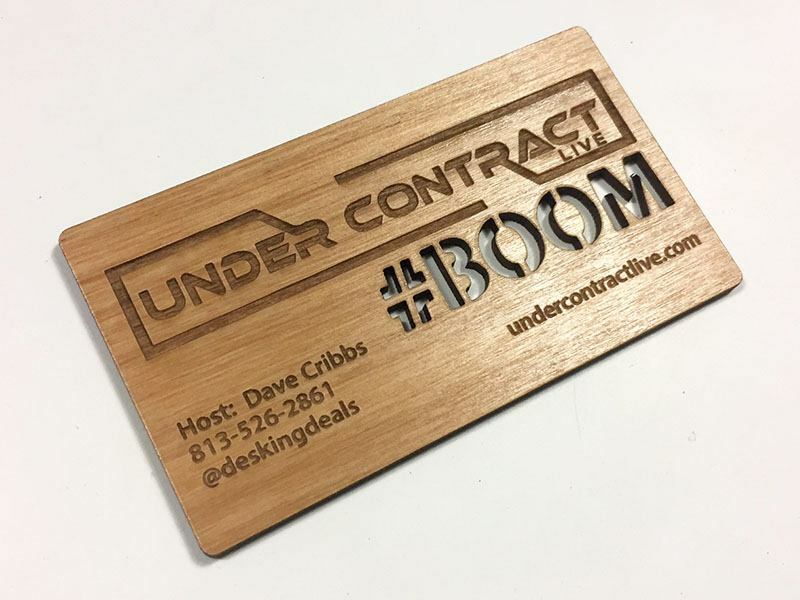 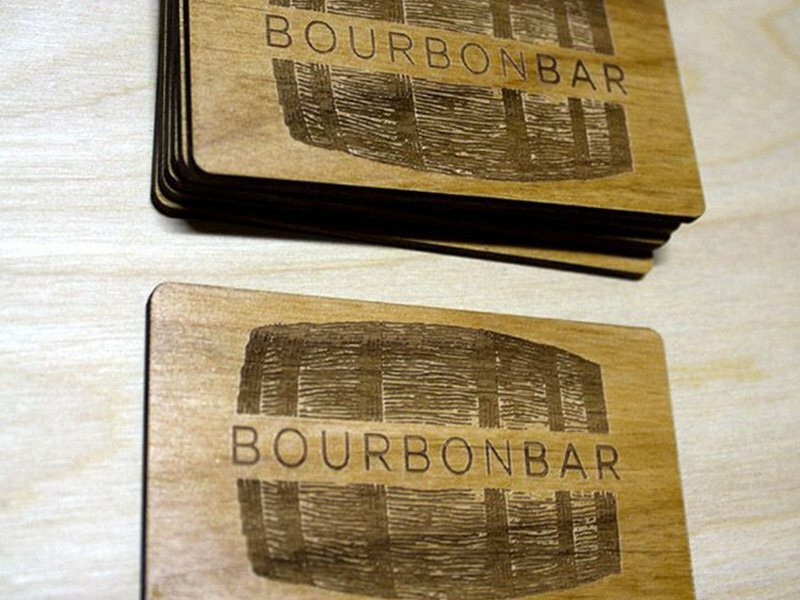 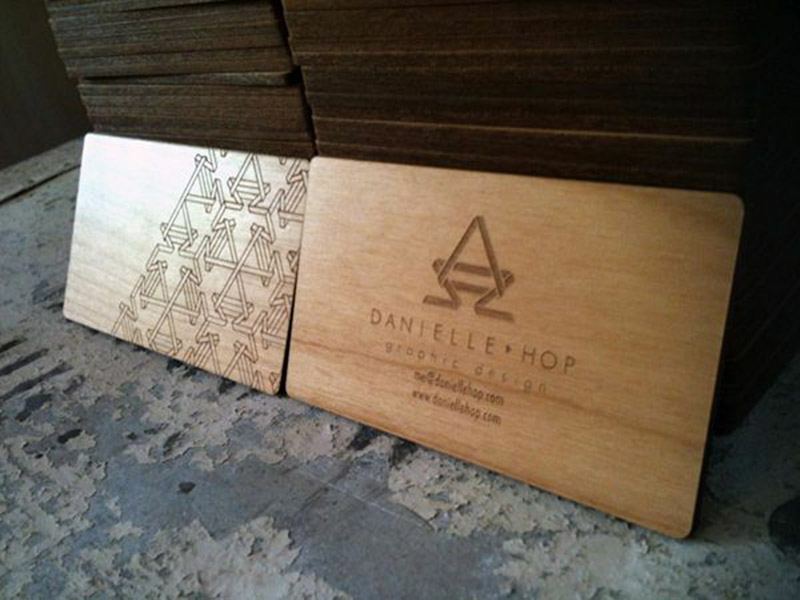 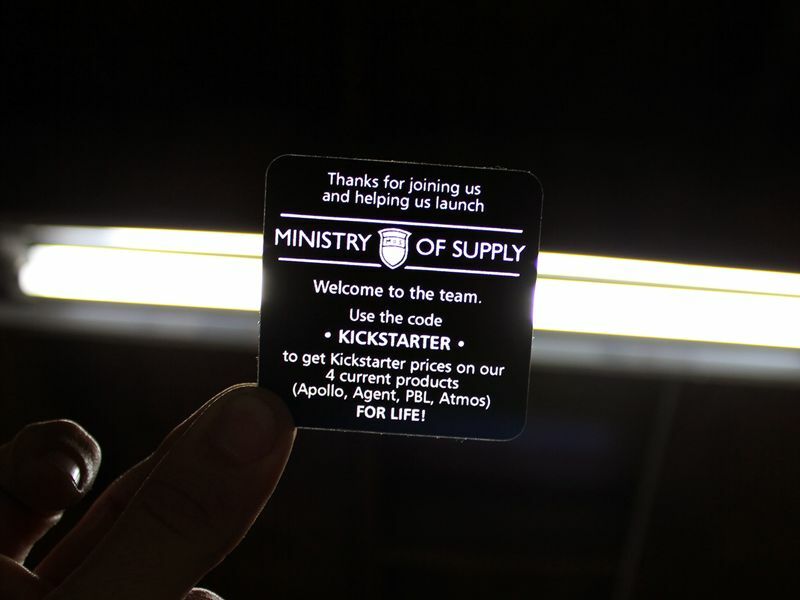 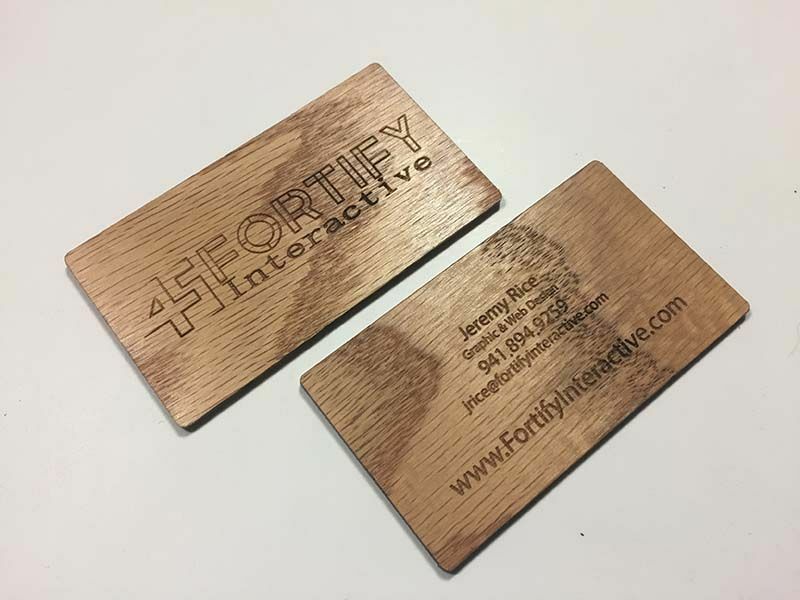 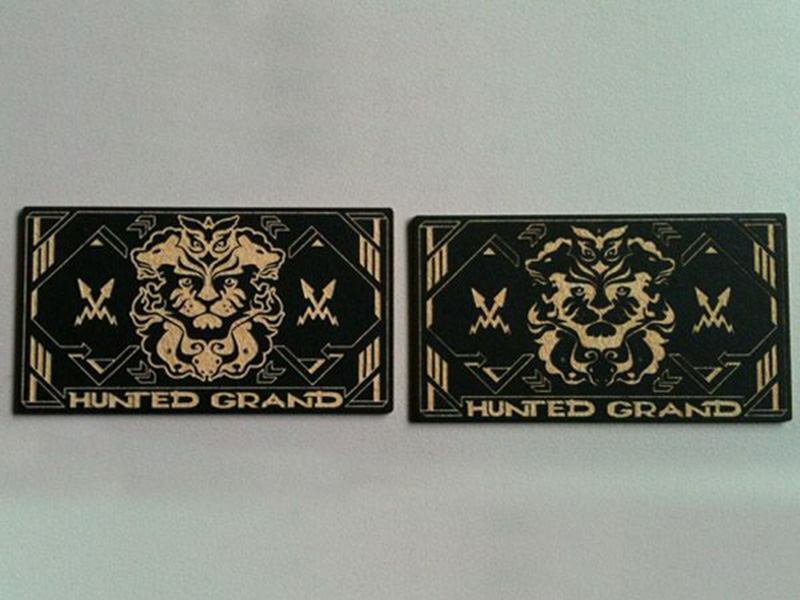 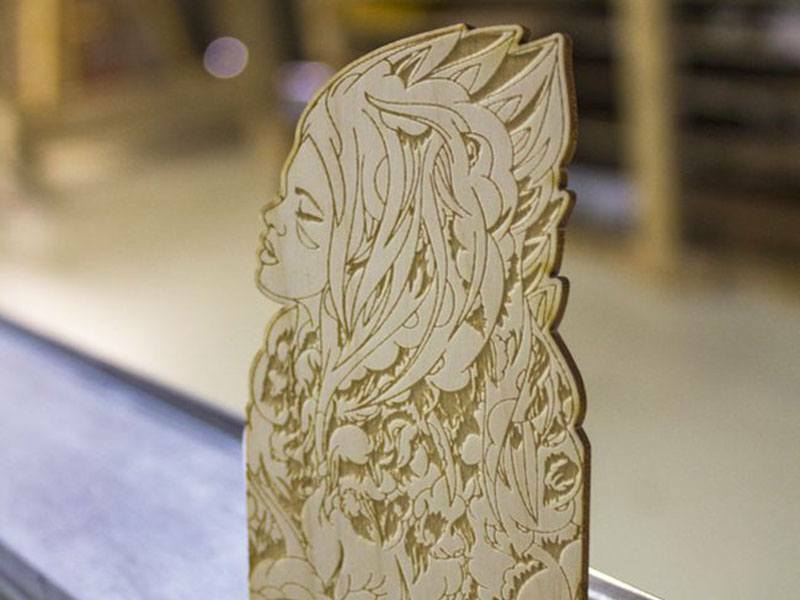 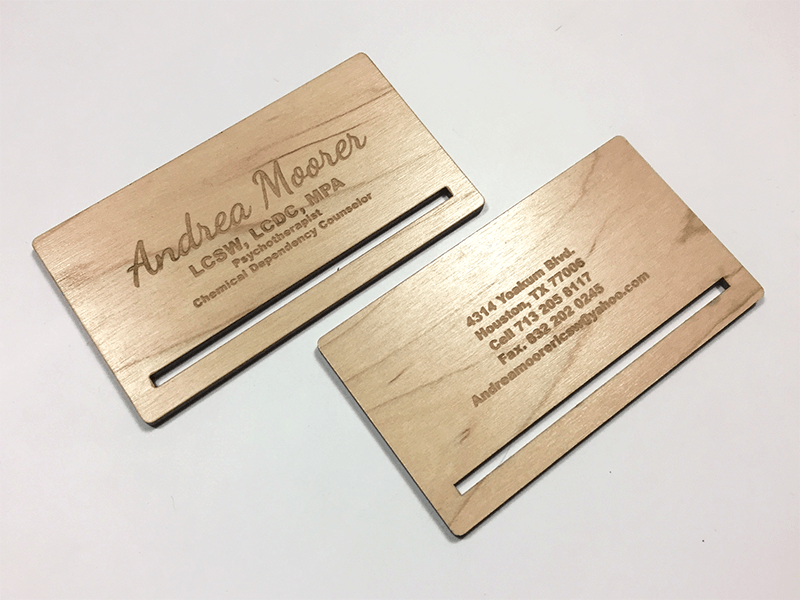 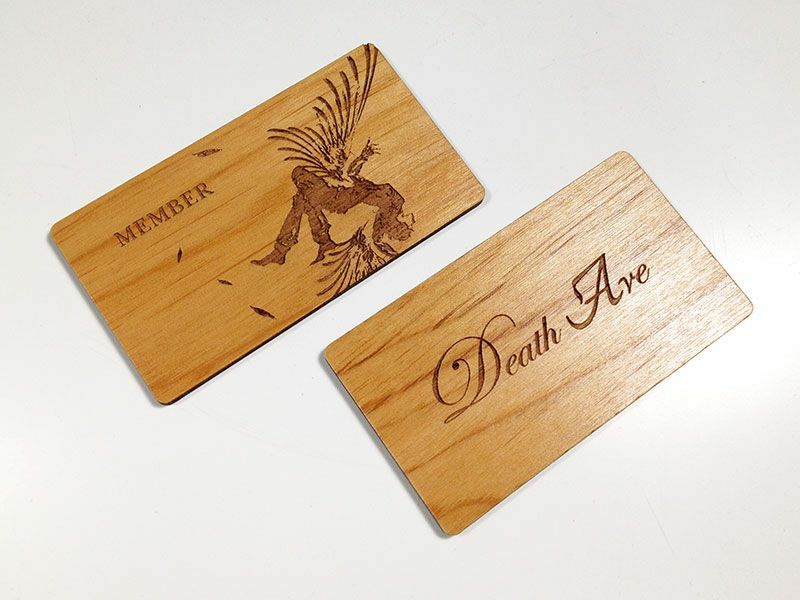 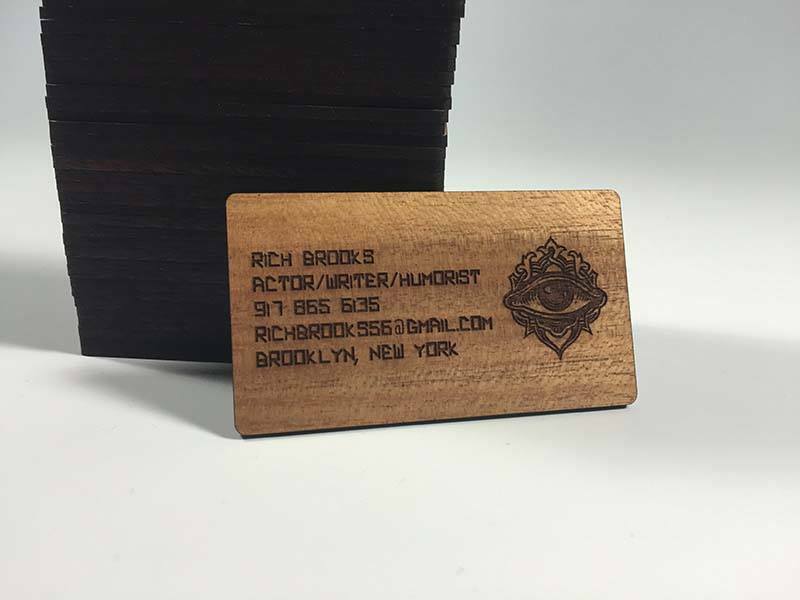 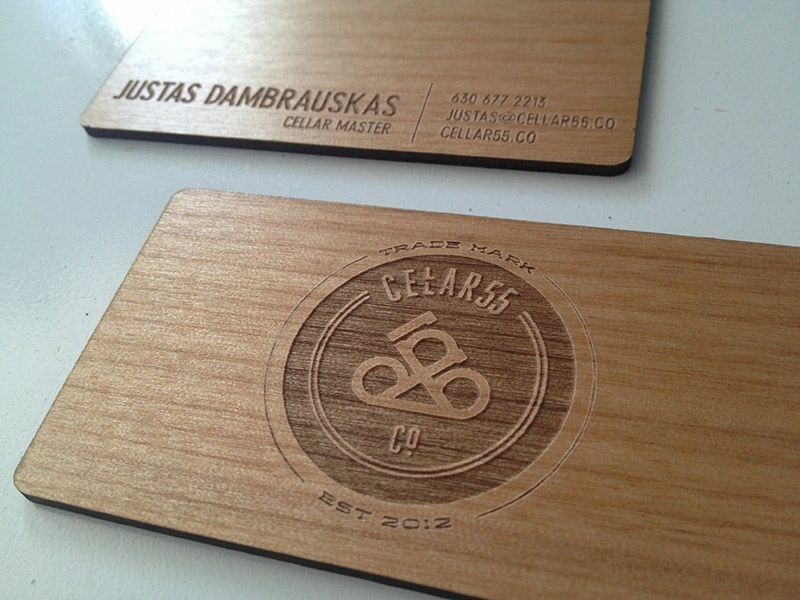 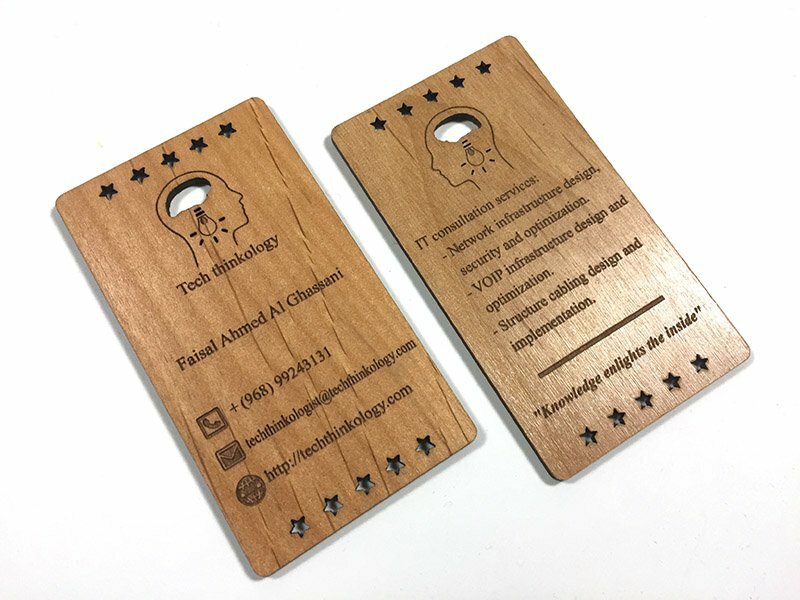 Our laser engraved business cards are both professional and cool. 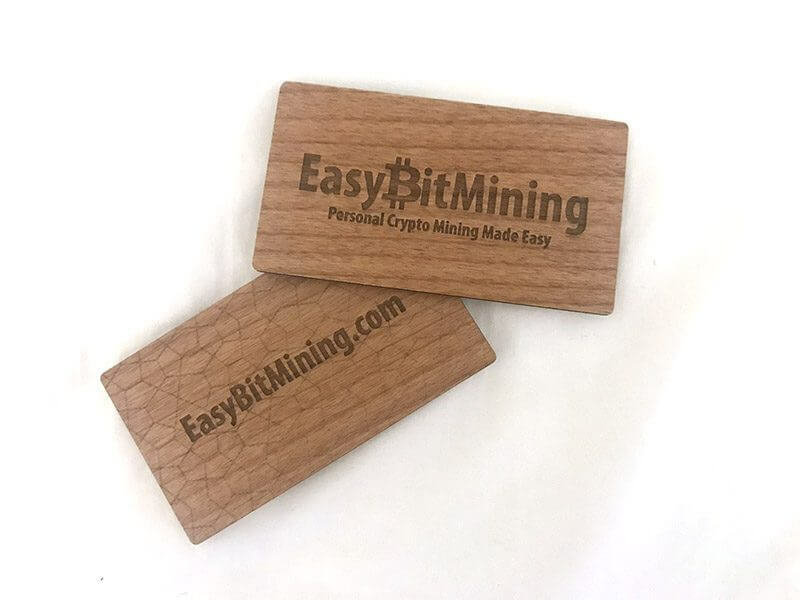 The minimum order is 100 cards. 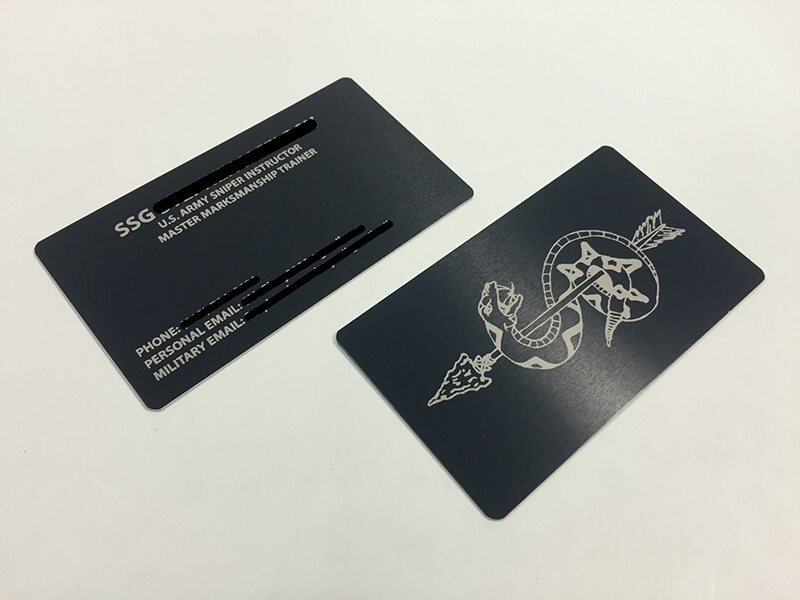 $50 fee for rush orders. 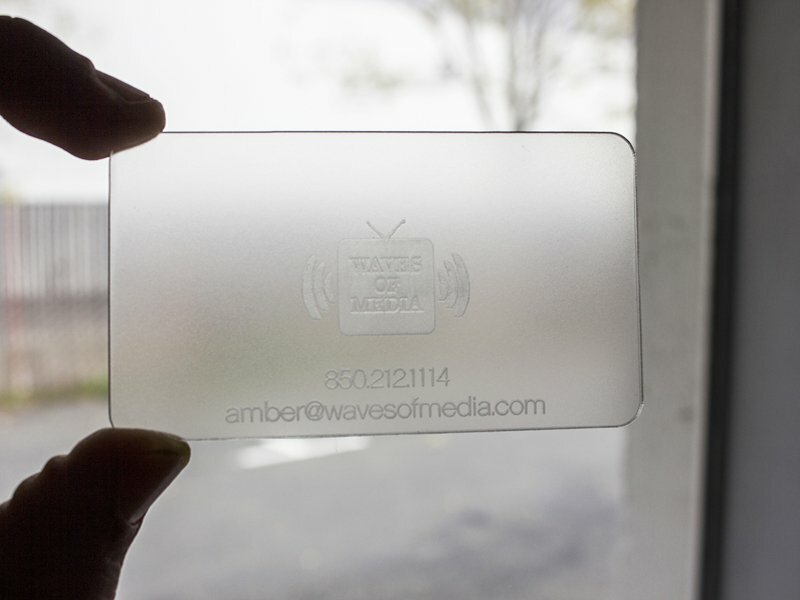 Rounded edges are included for no additional charge. 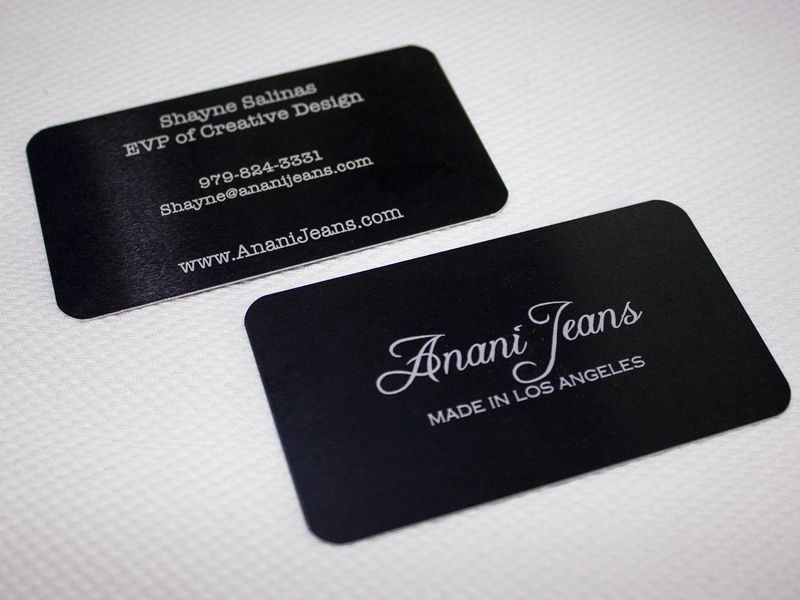 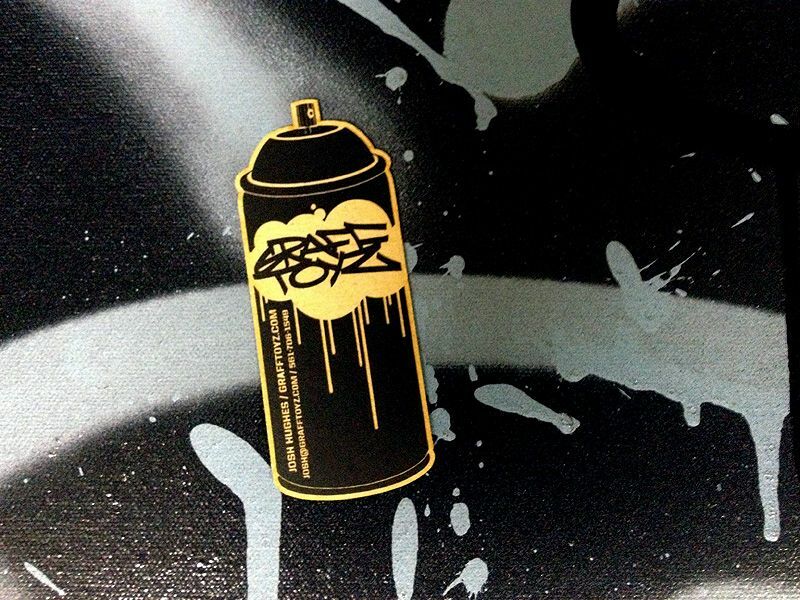 We do custom sizes and offer price breaks on large orders. 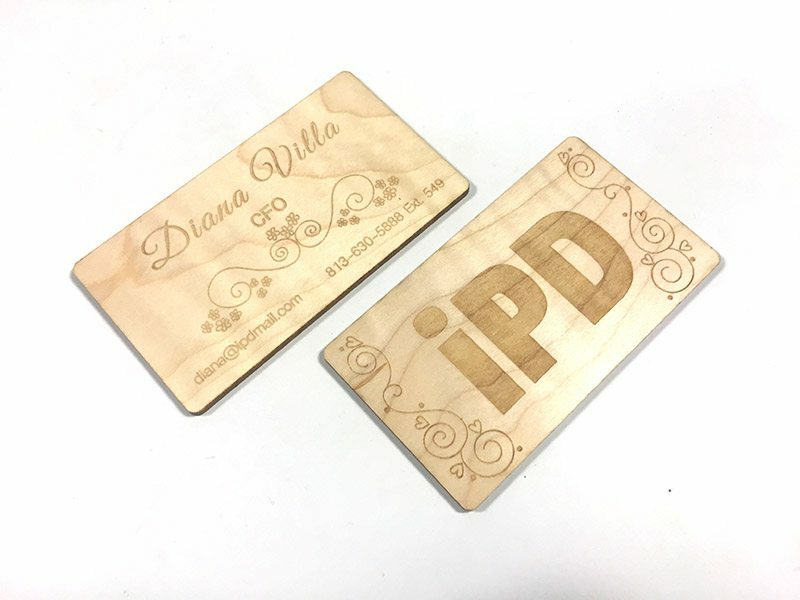 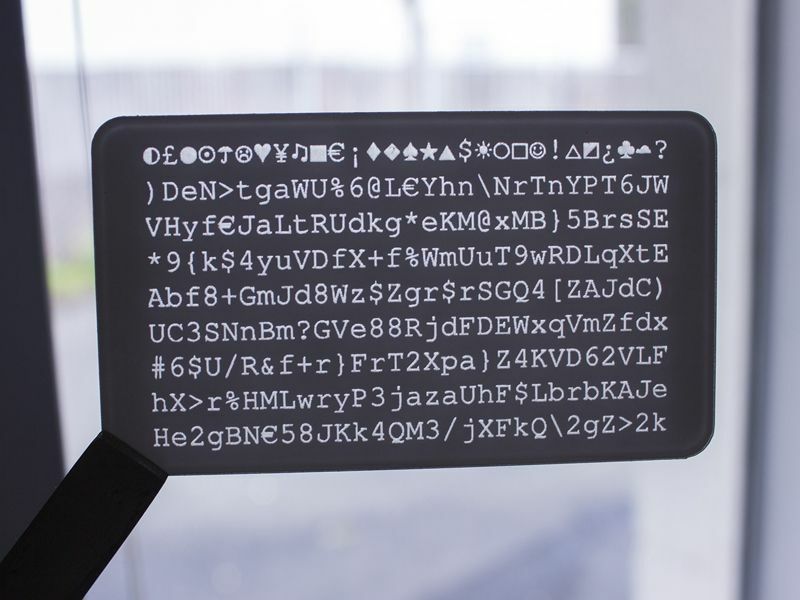 How laser engraving works. 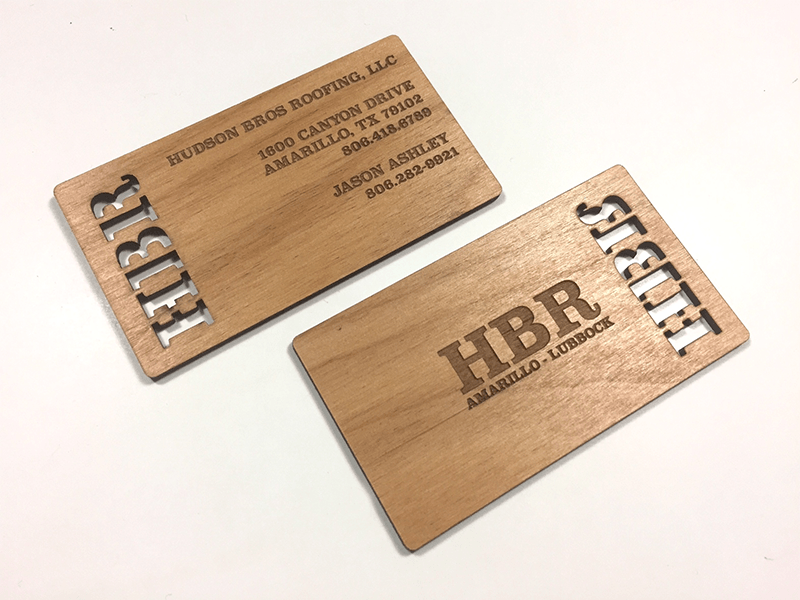 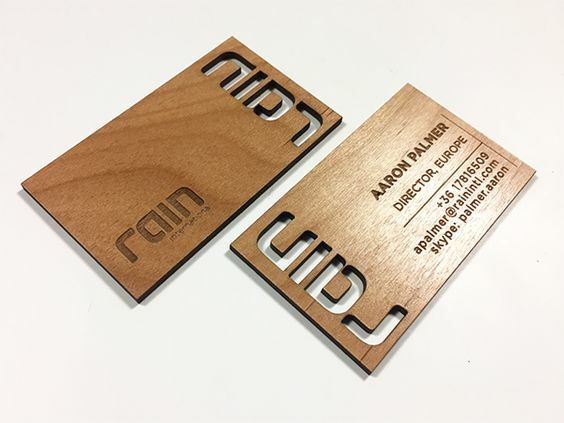 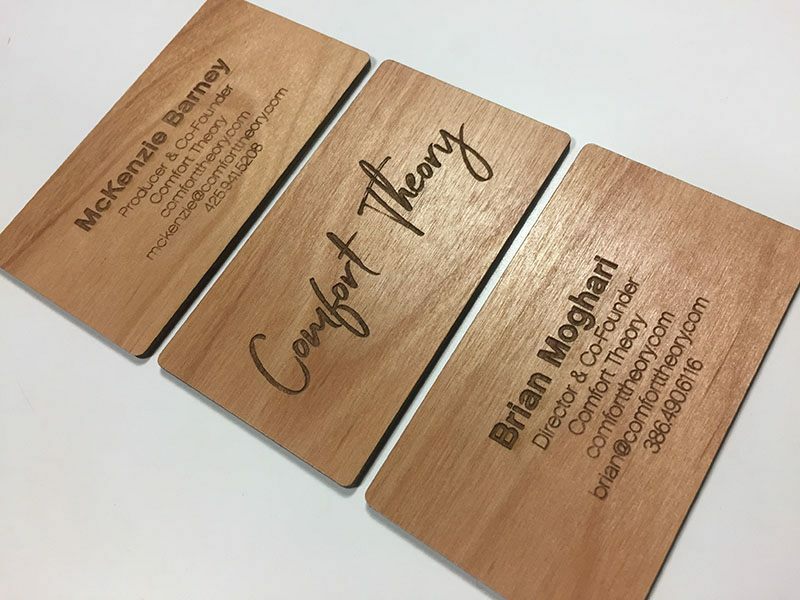 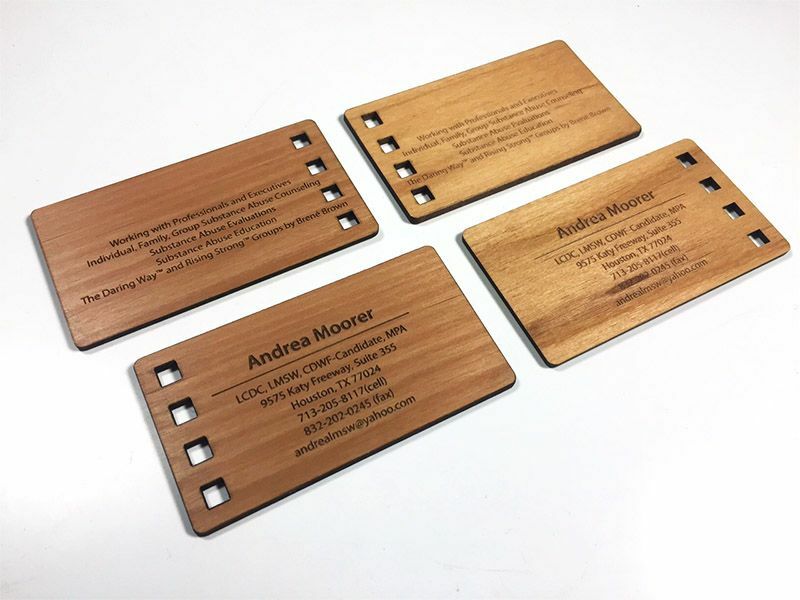 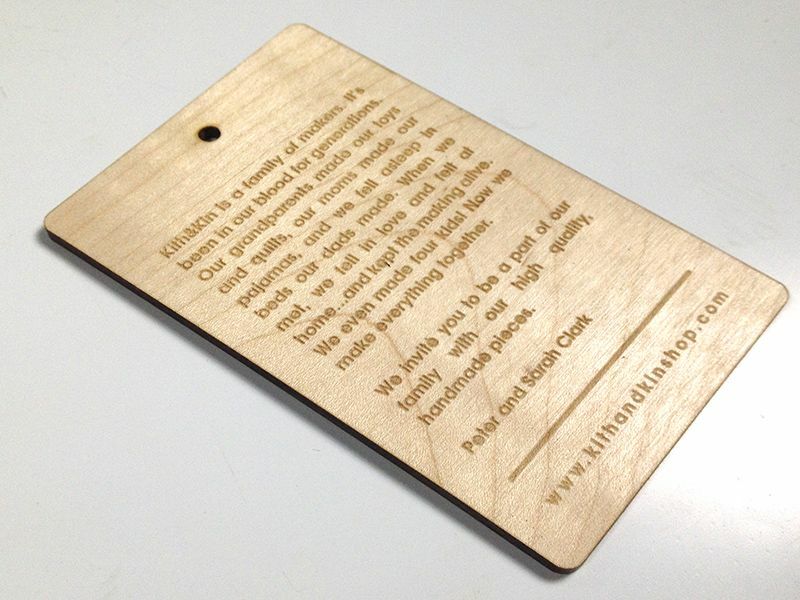 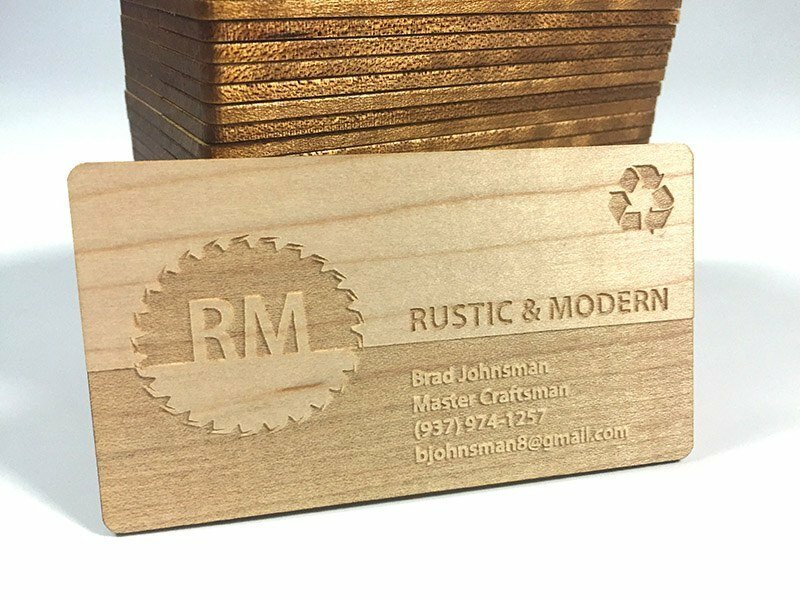 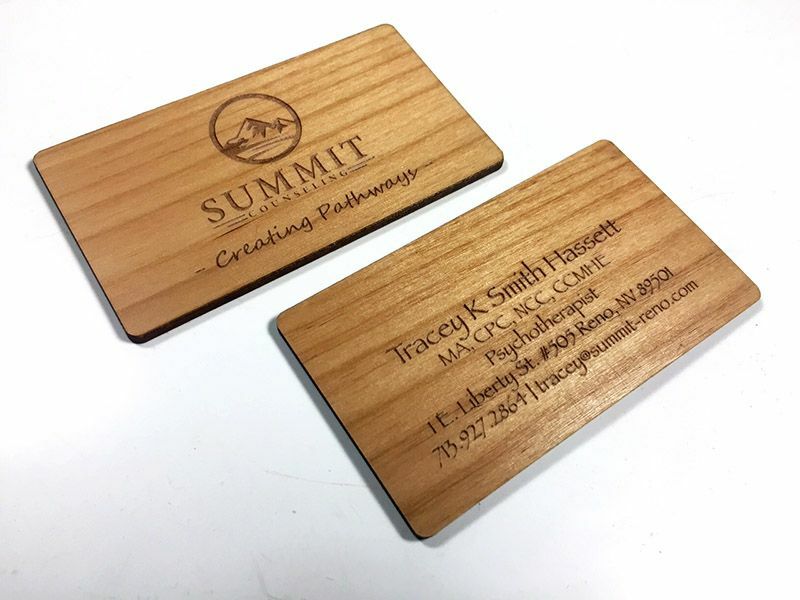 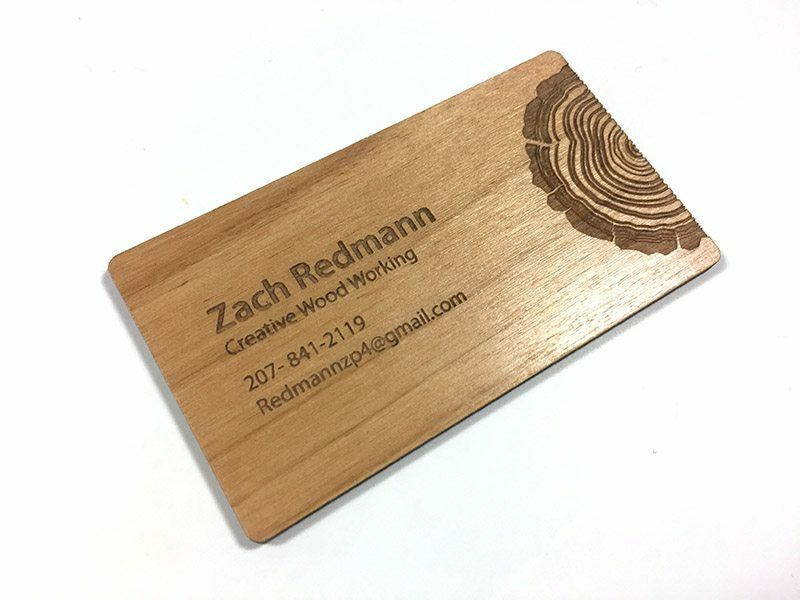 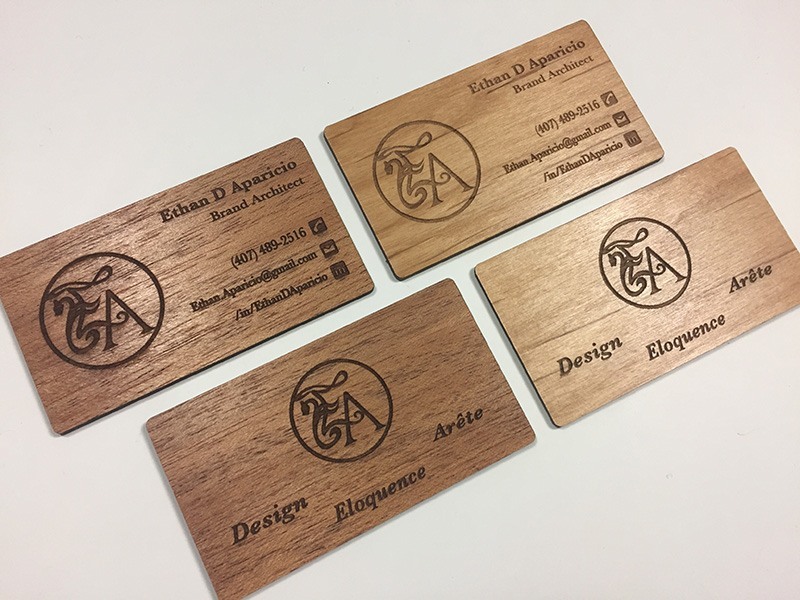 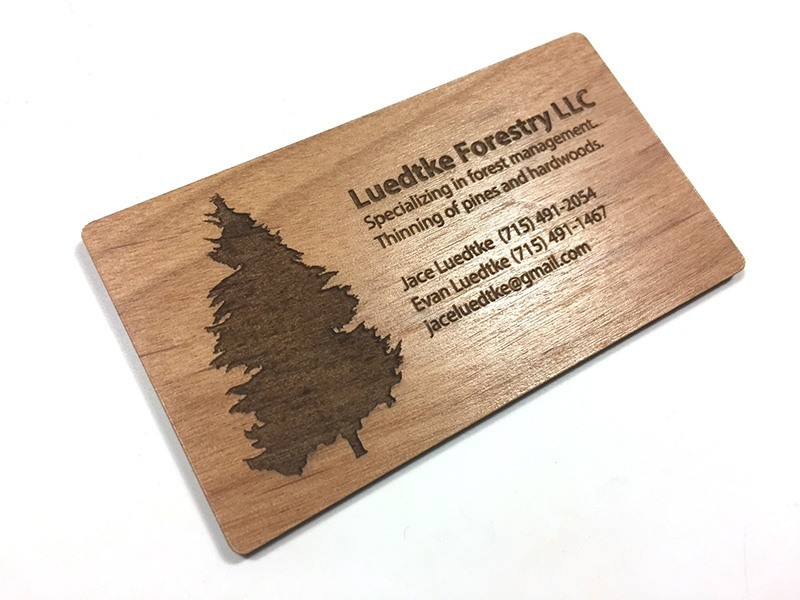 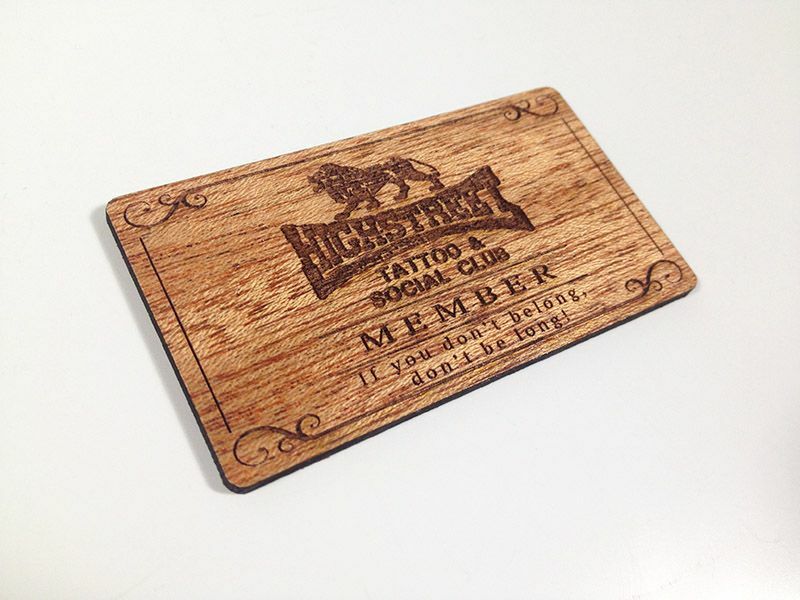 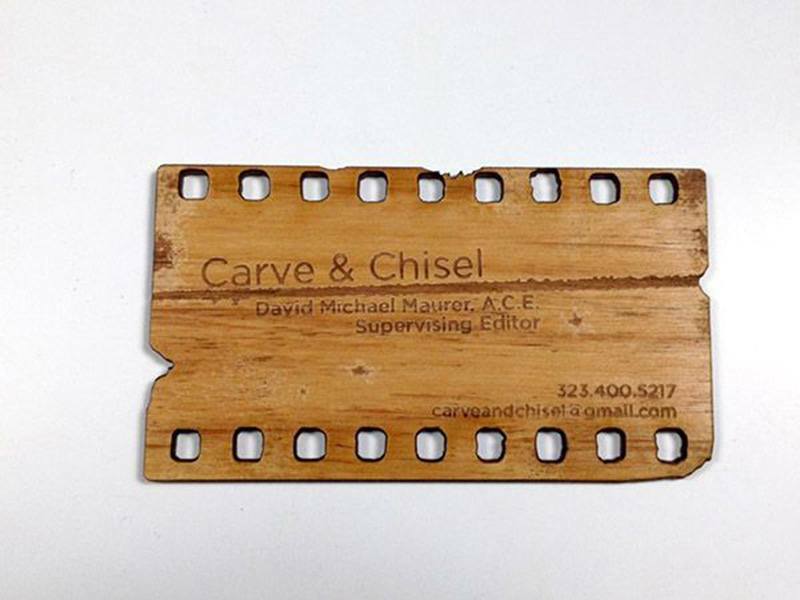 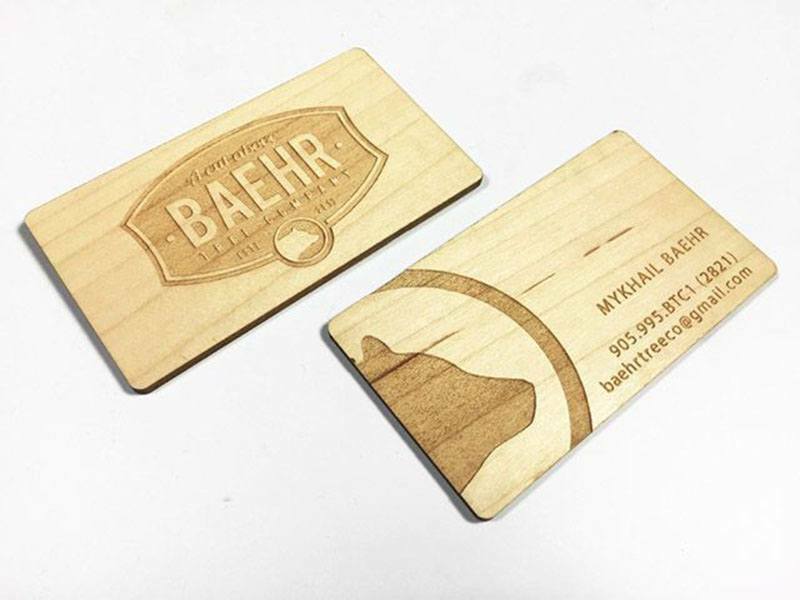 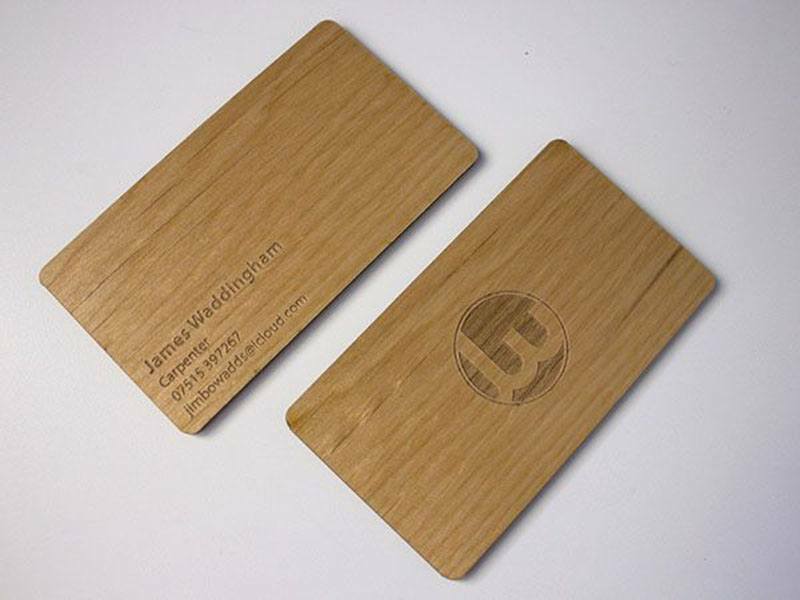 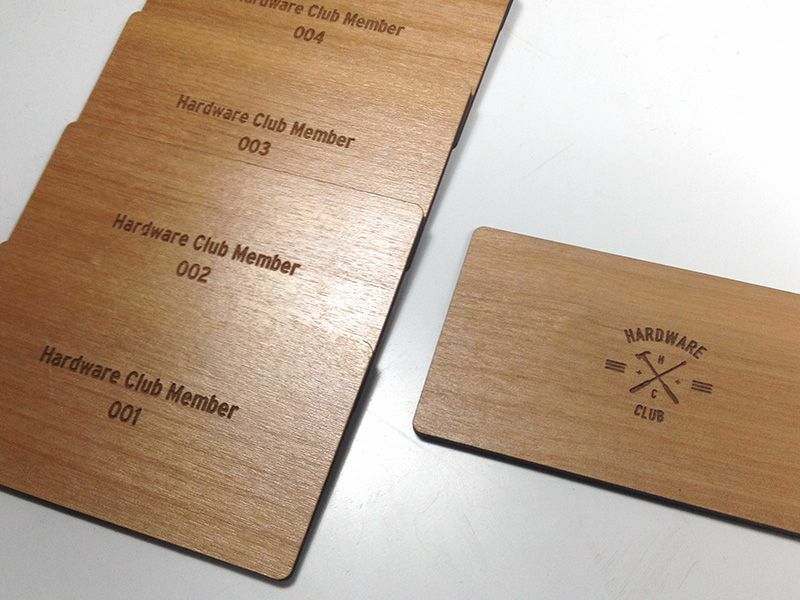 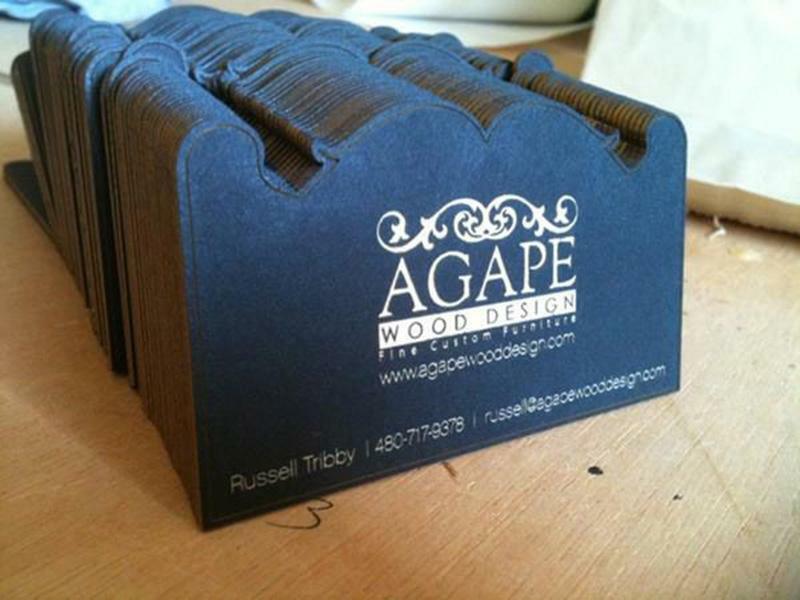 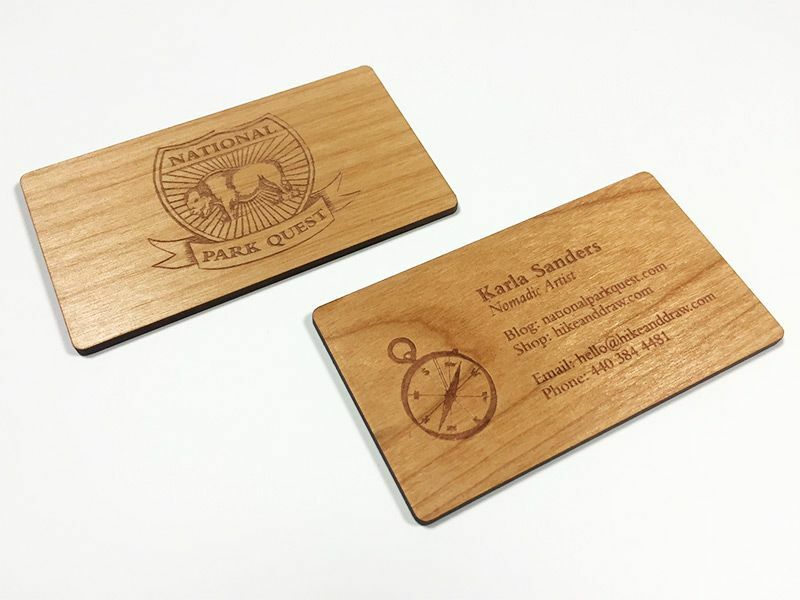 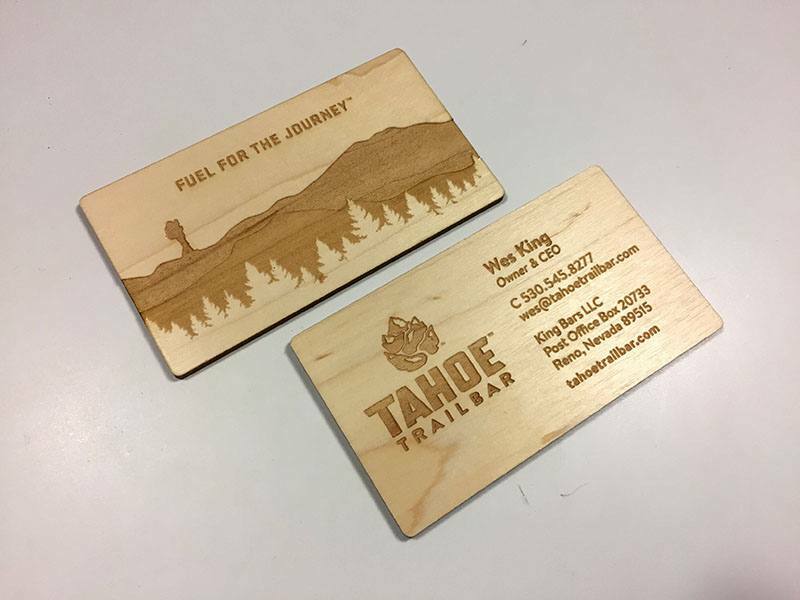 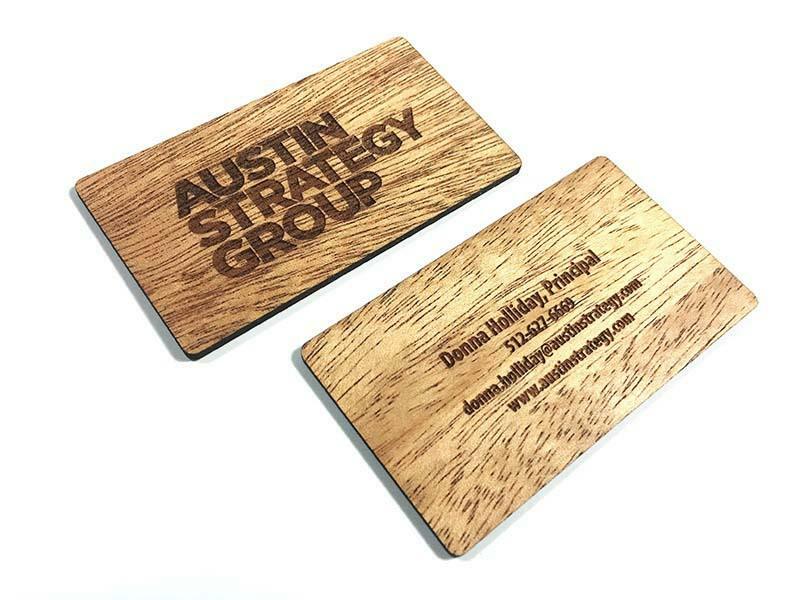 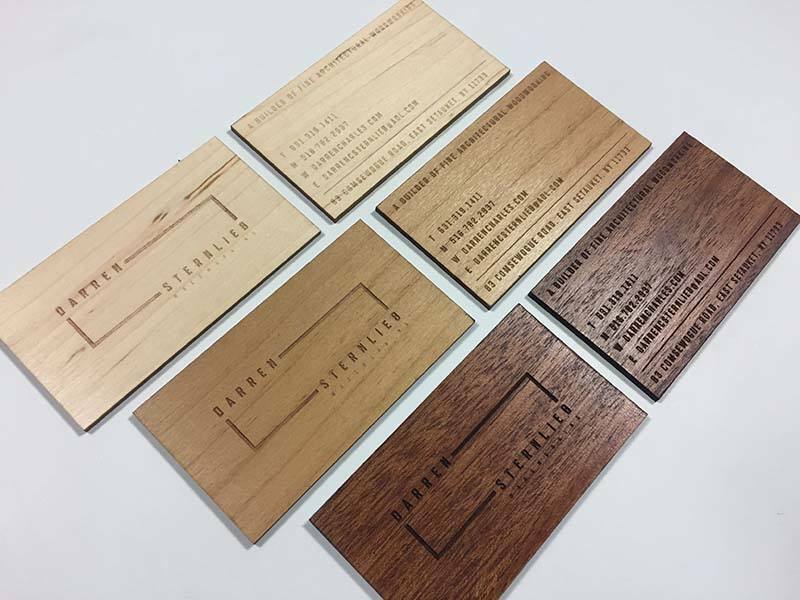 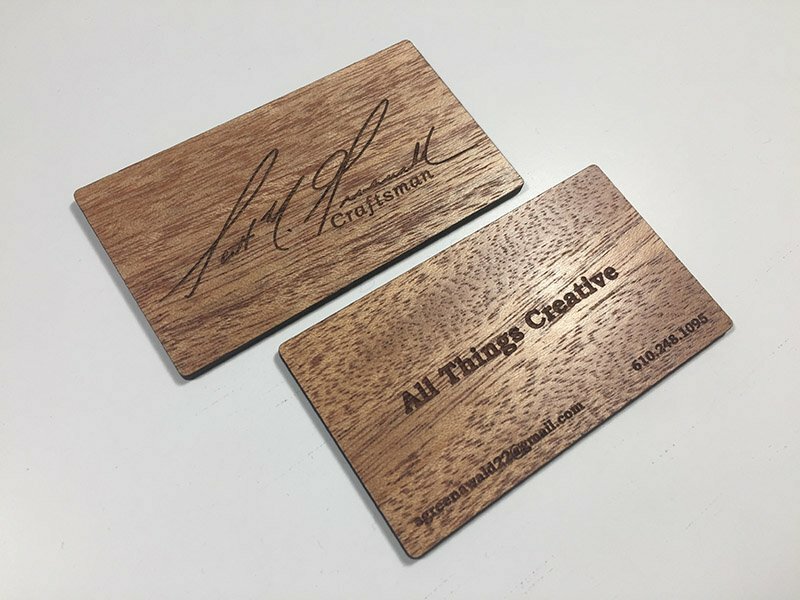 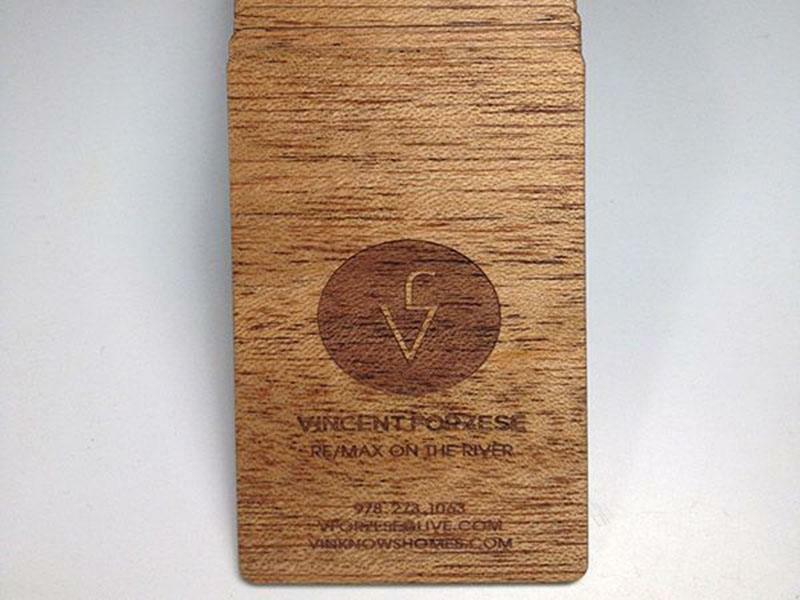 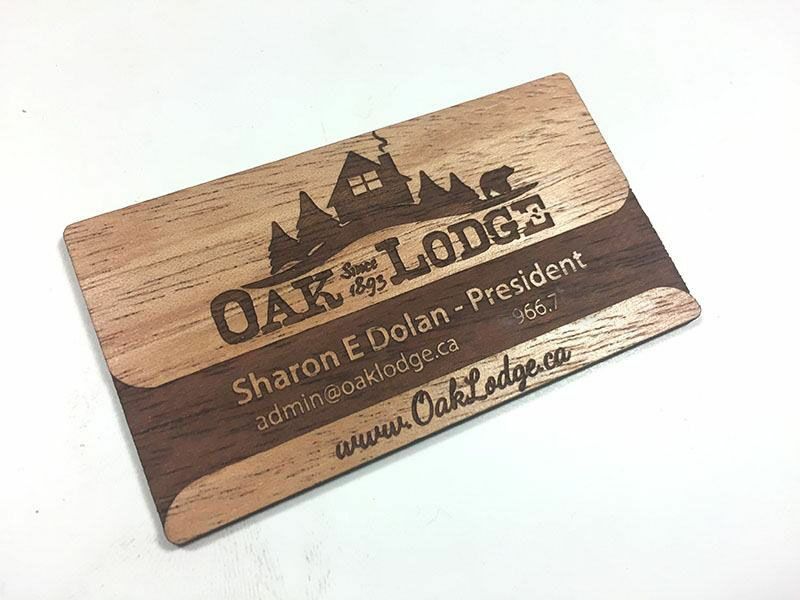 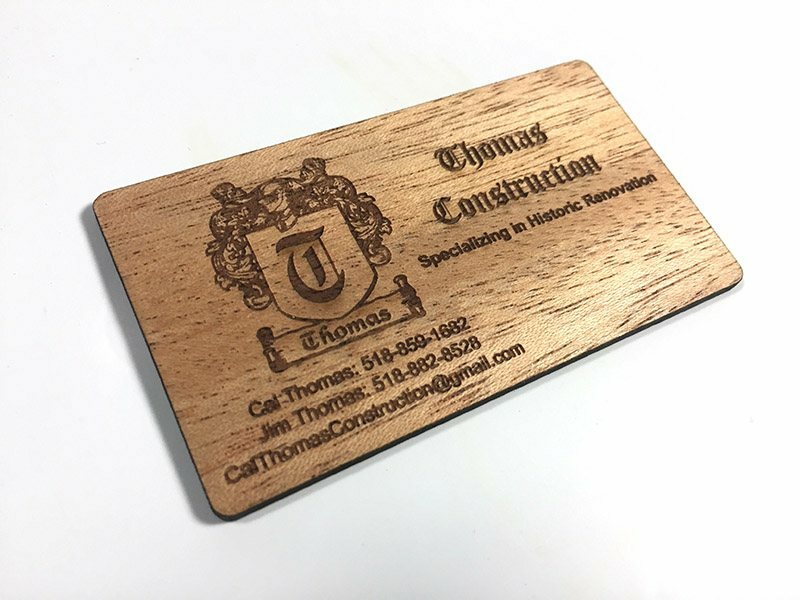 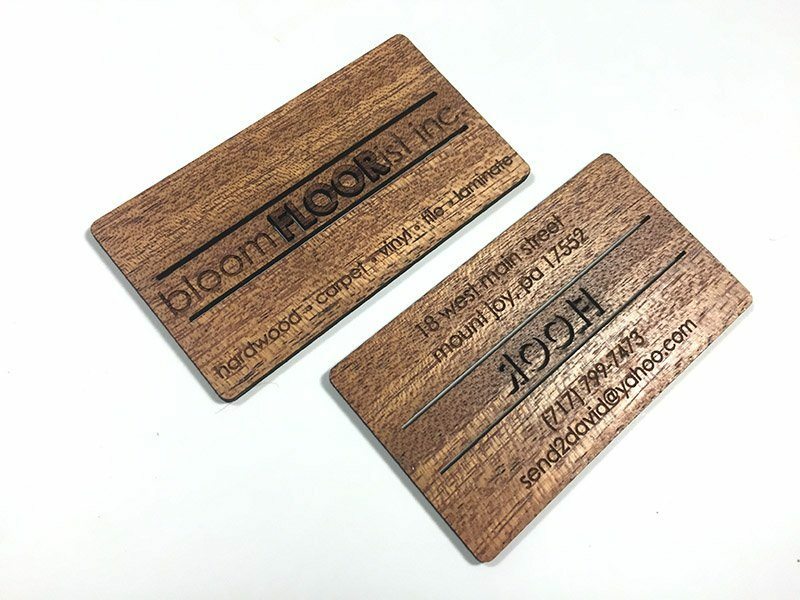 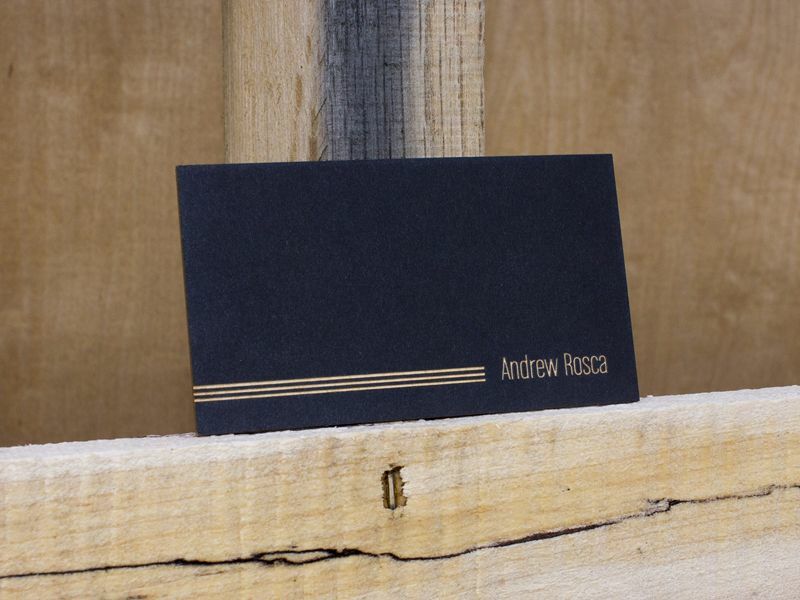 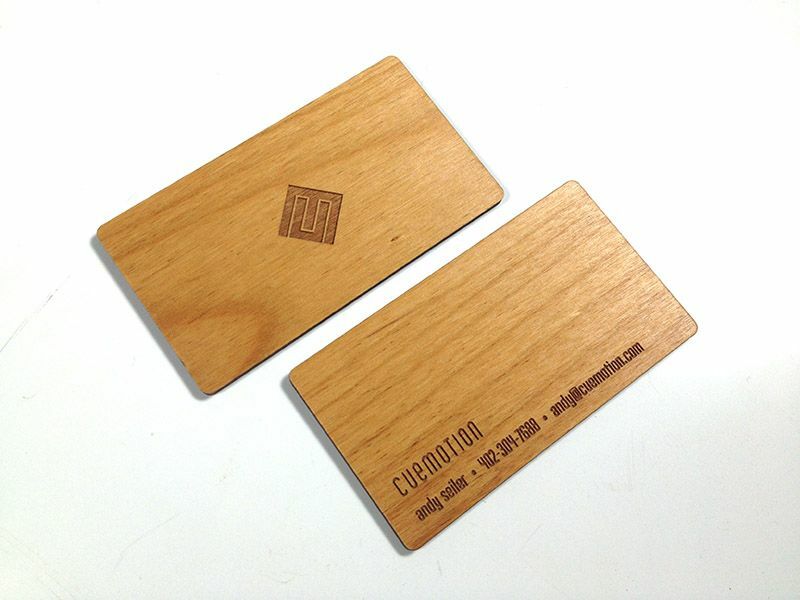 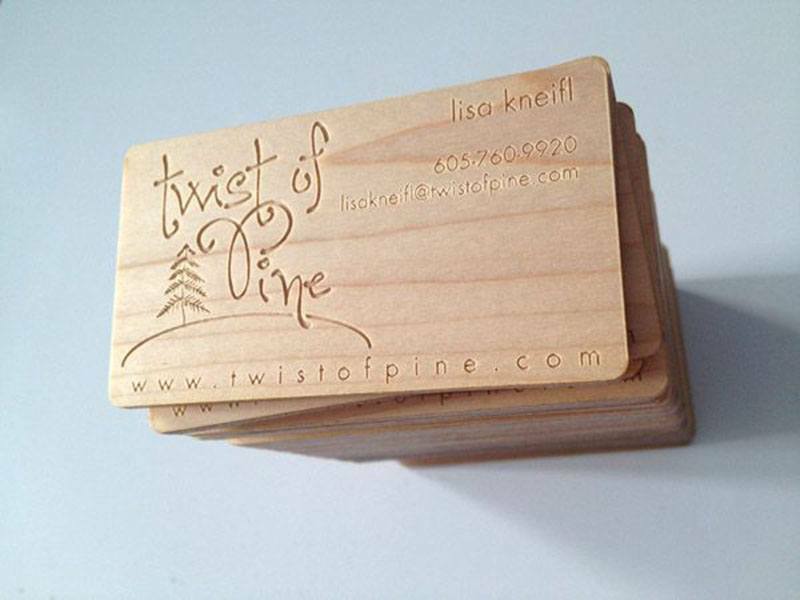 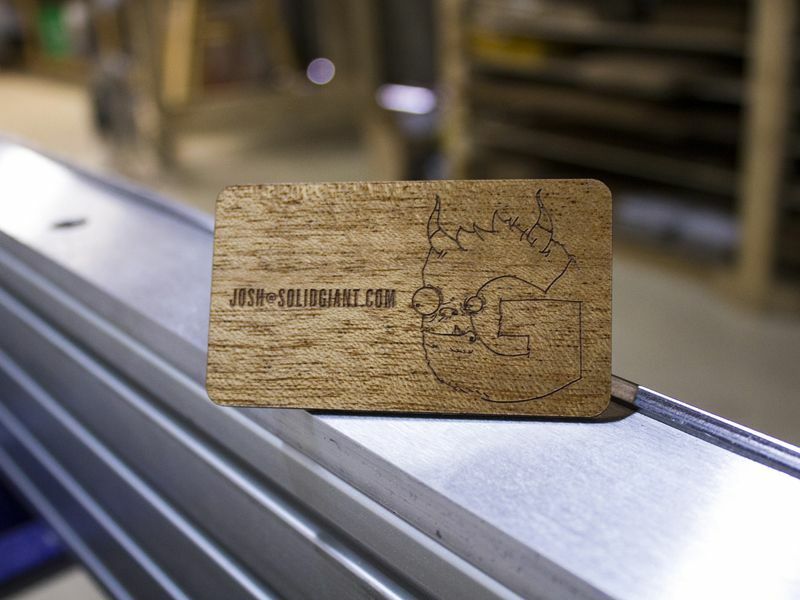 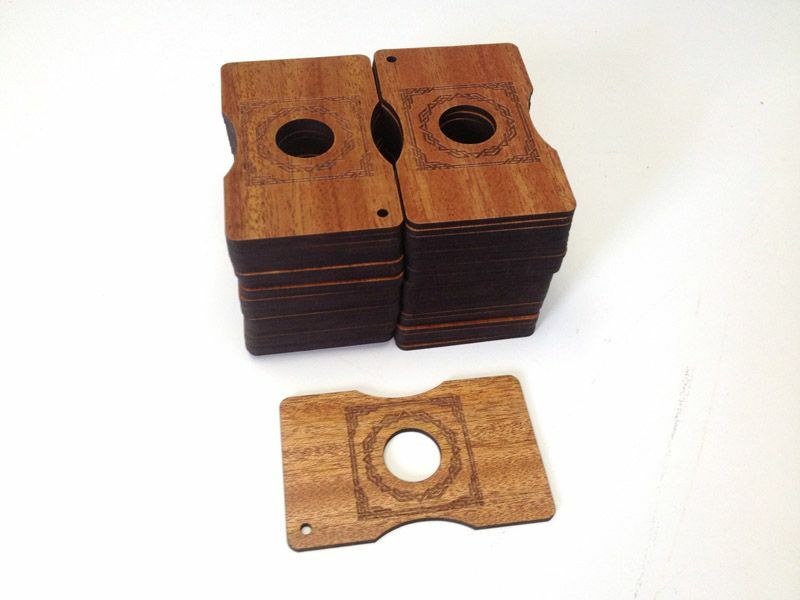 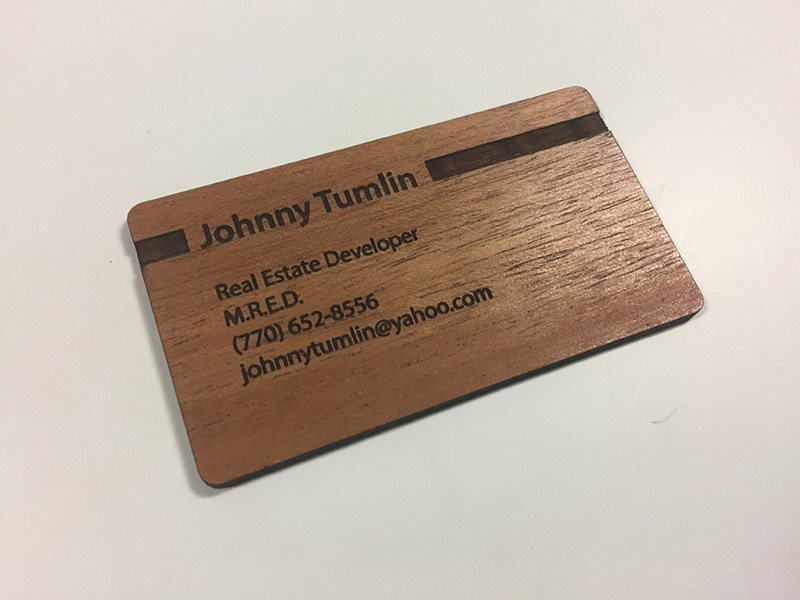 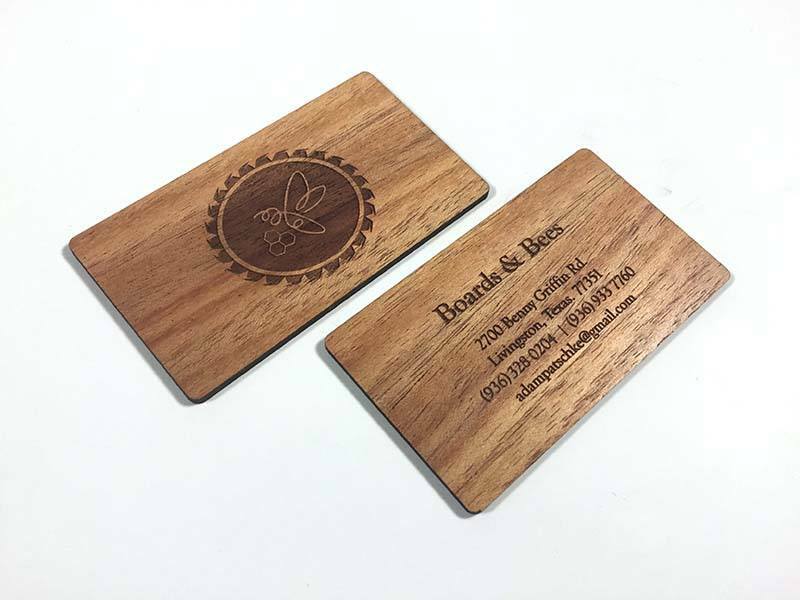 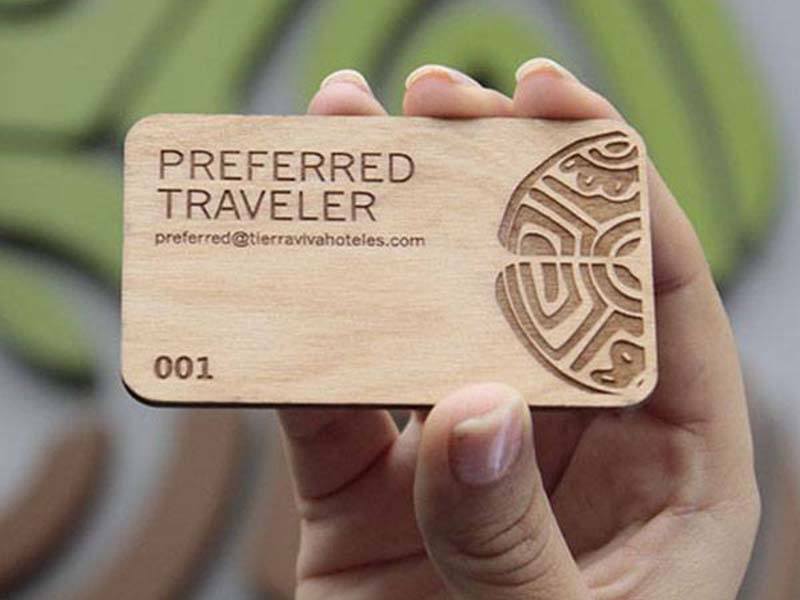 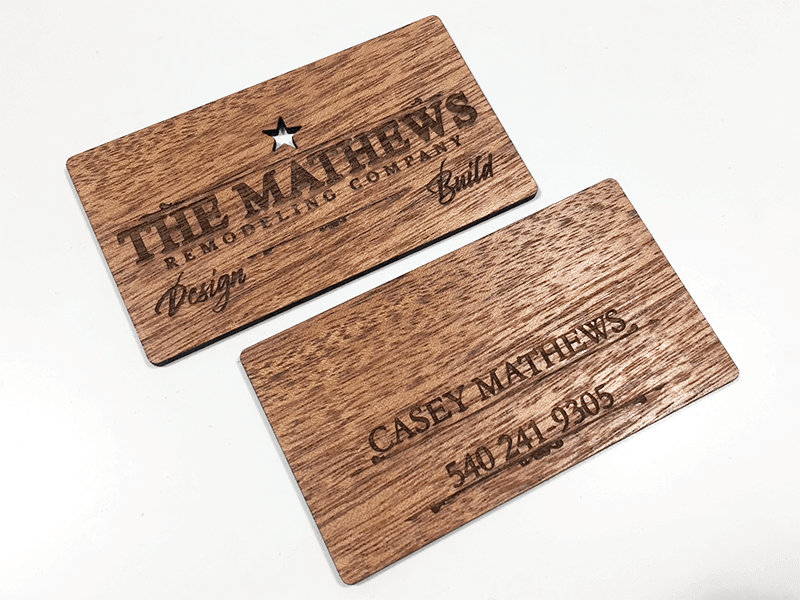 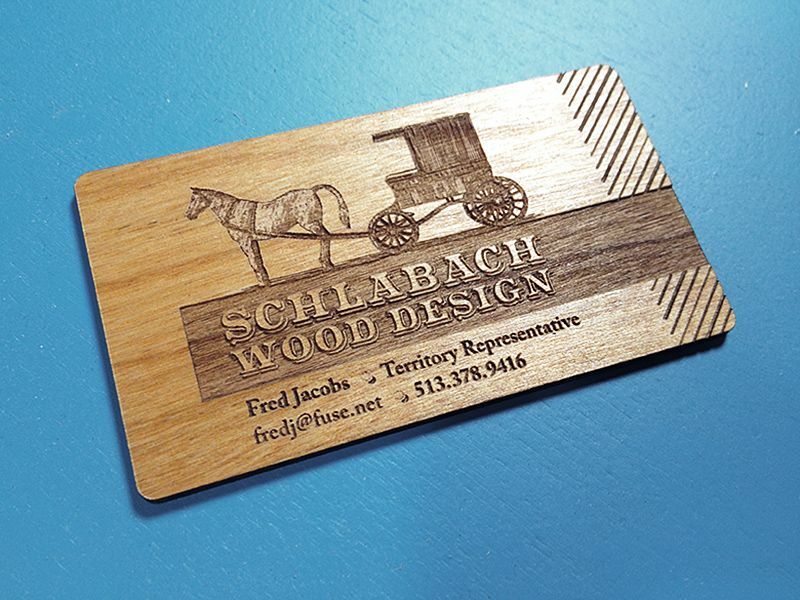 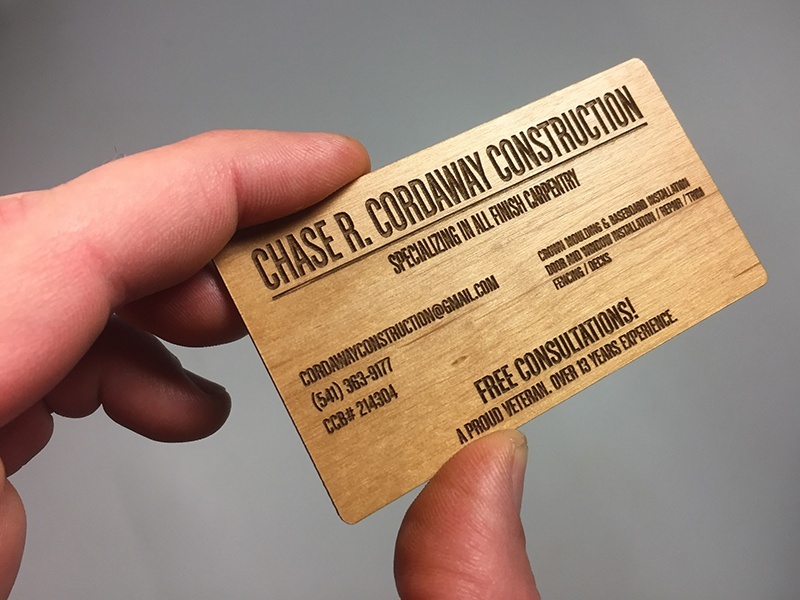 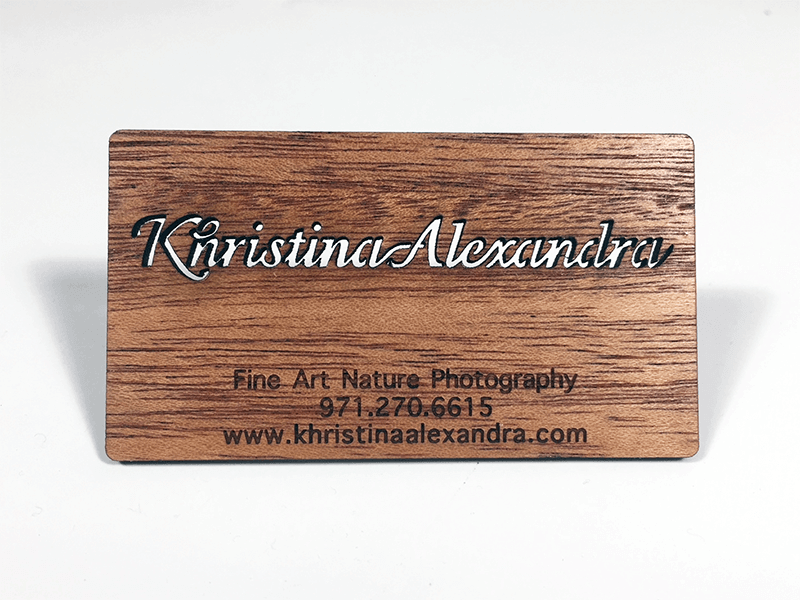 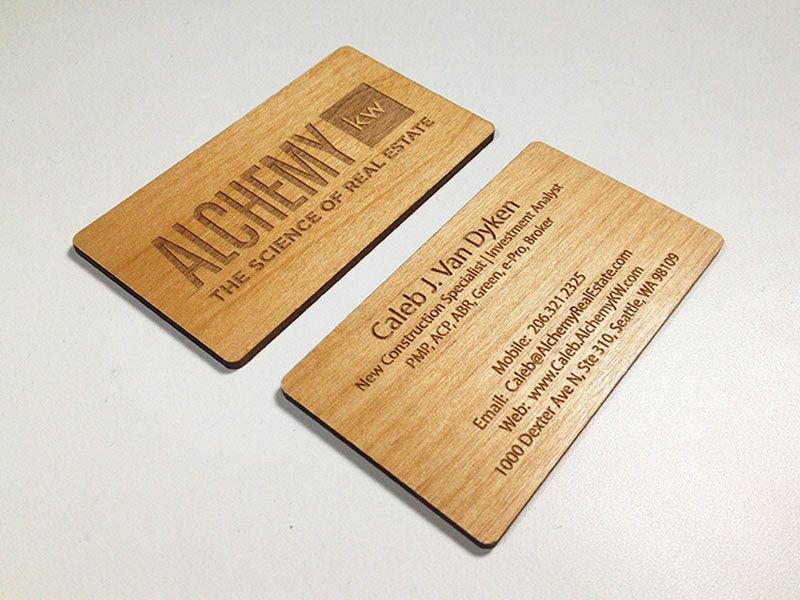 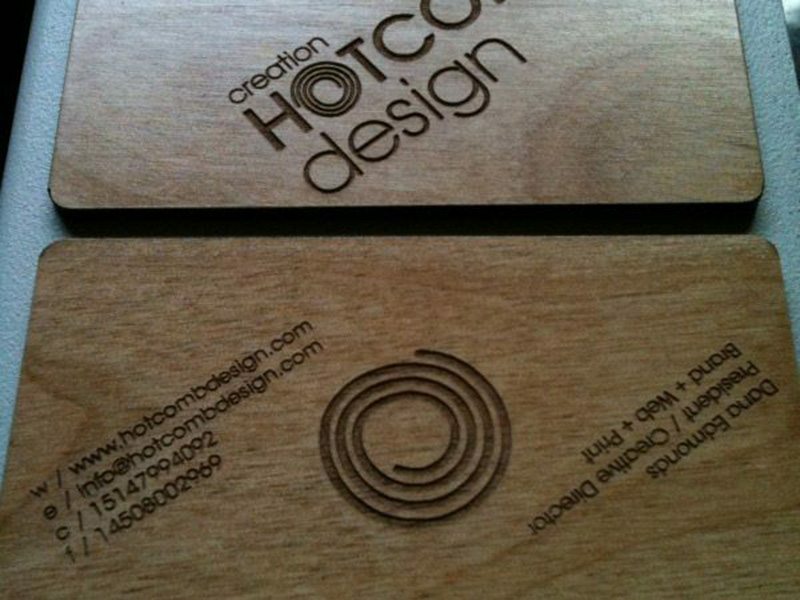 Wood business cards are natural, warm and inviting. 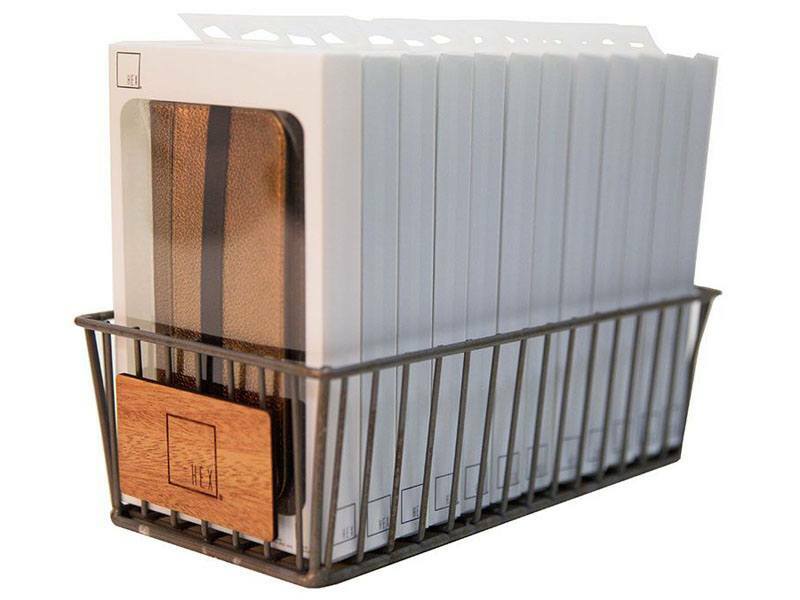 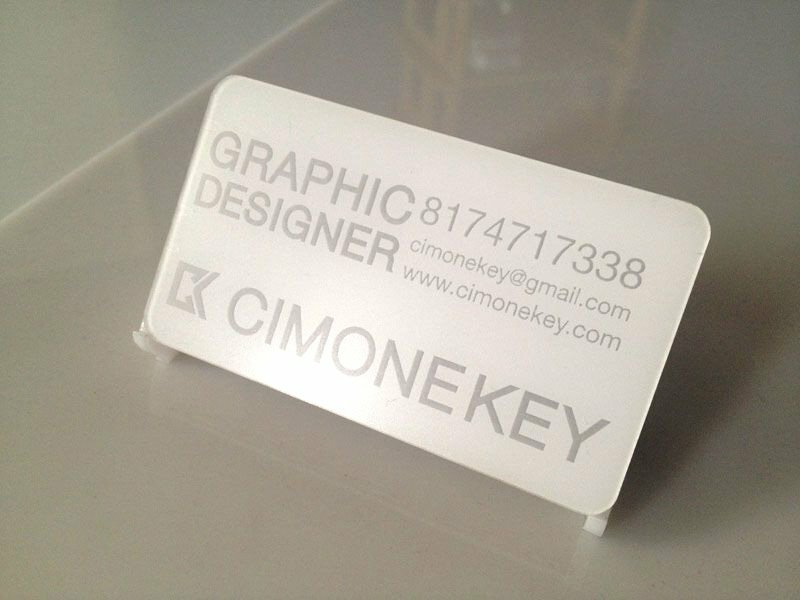 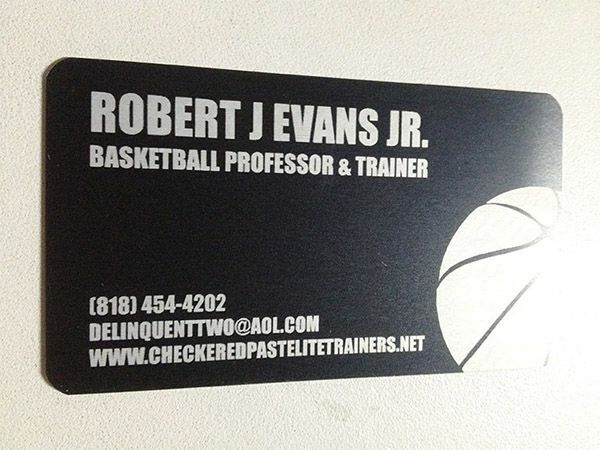 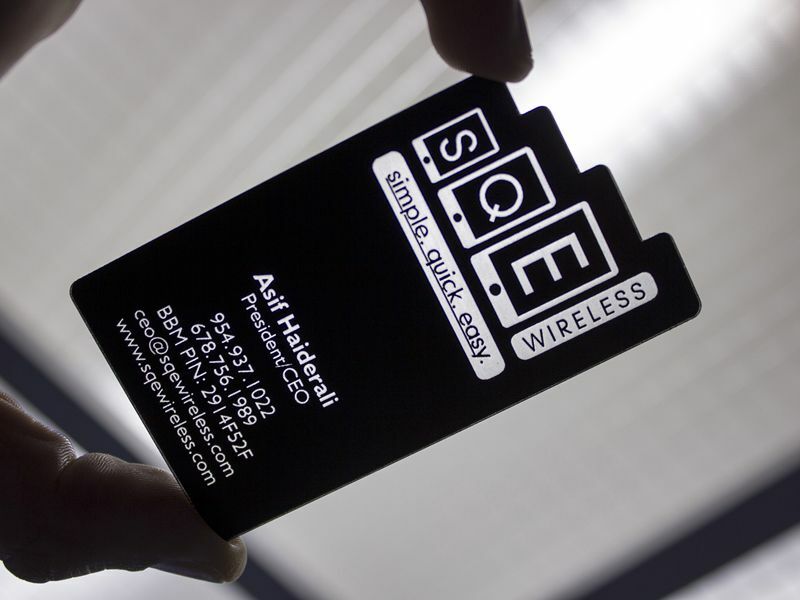 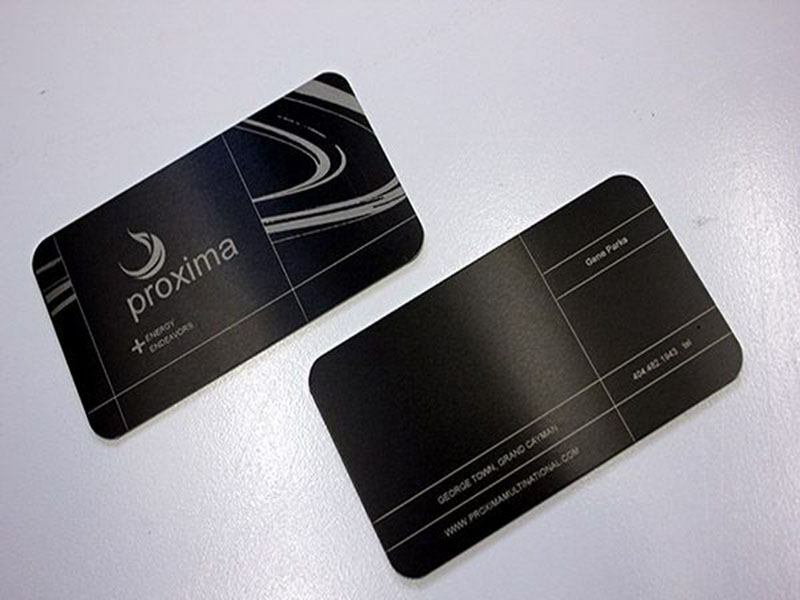 Plastic business cards have a clean and modern look. 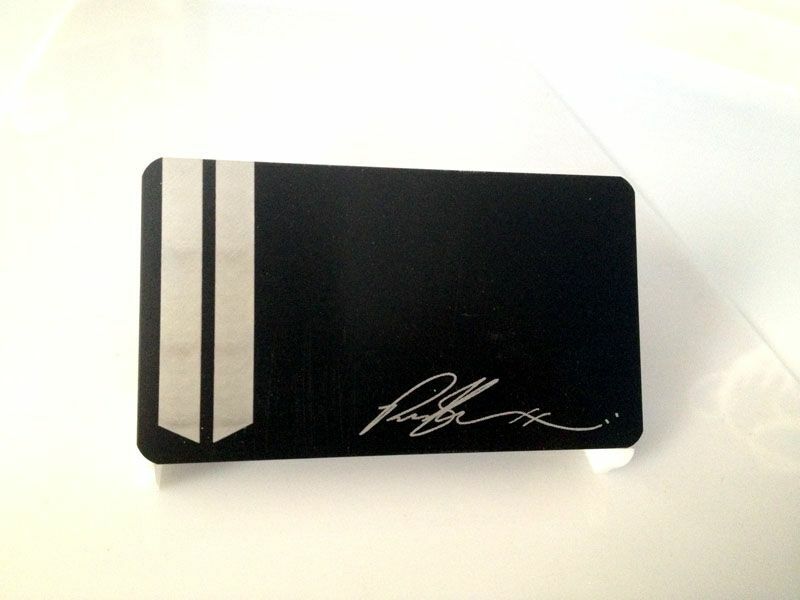 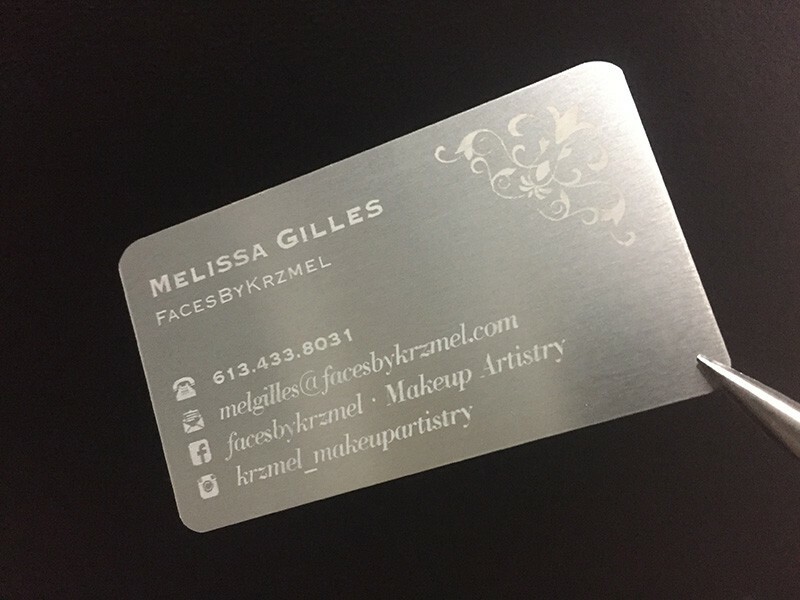 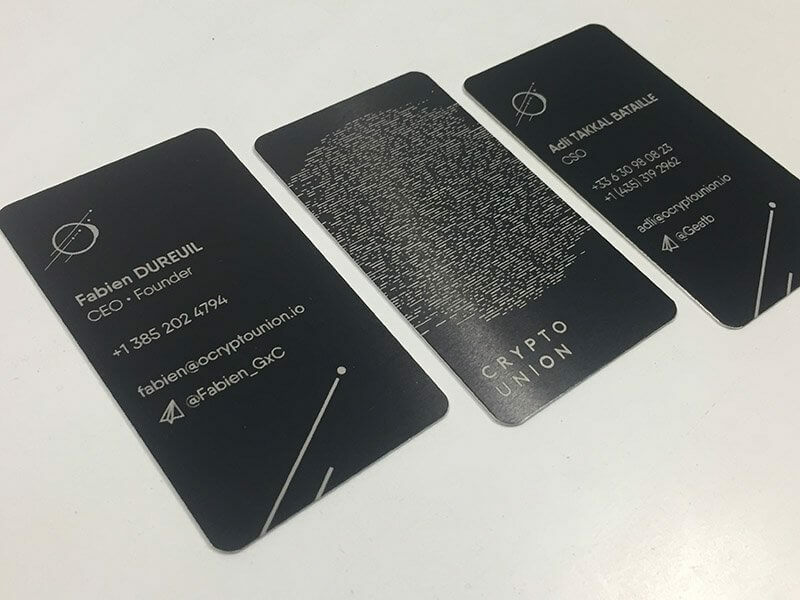 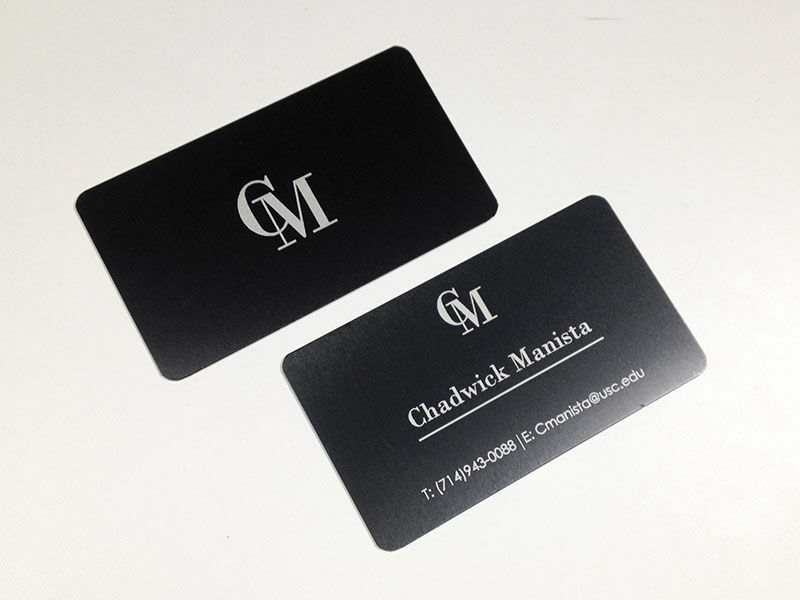 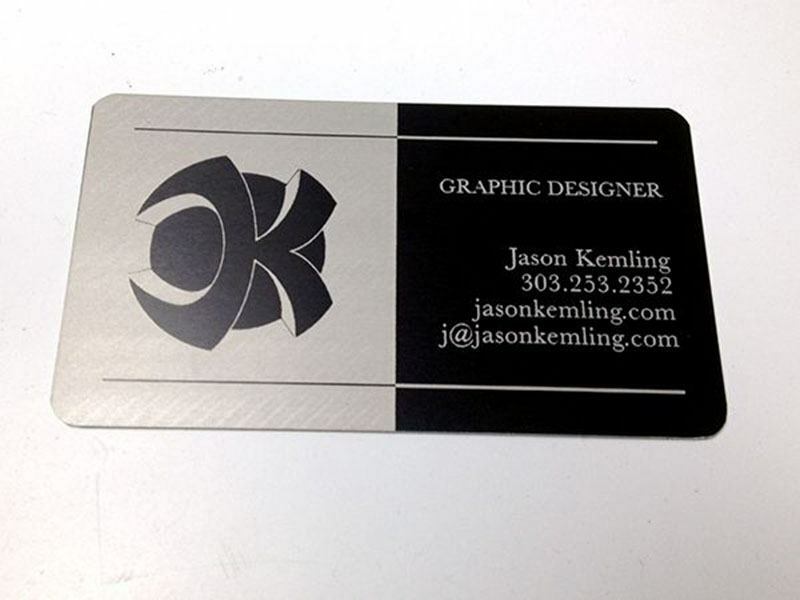 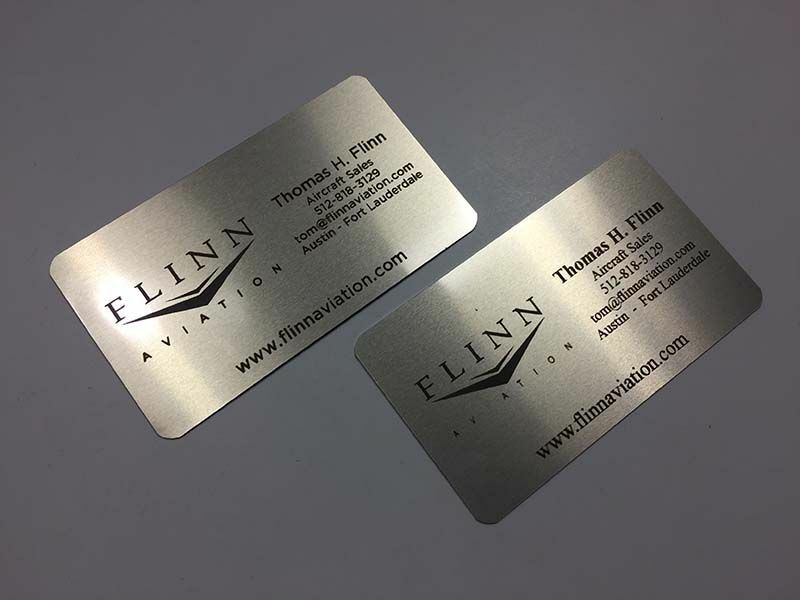 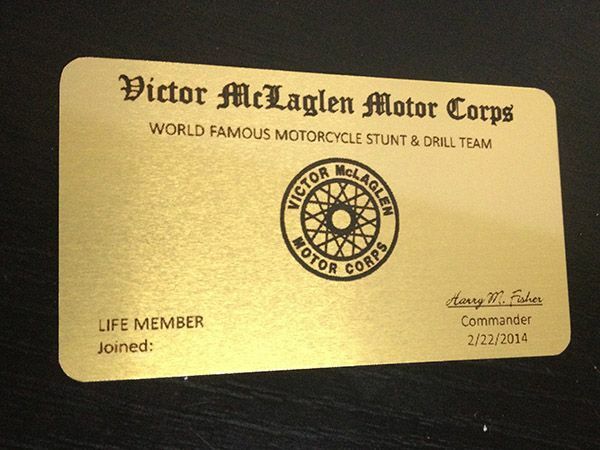 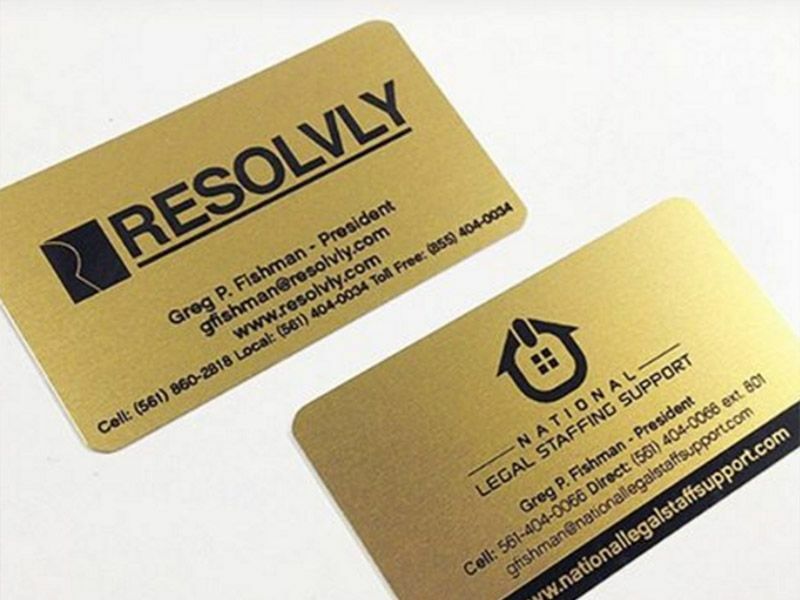 Metal business cards have a classy and elegant feel to them. 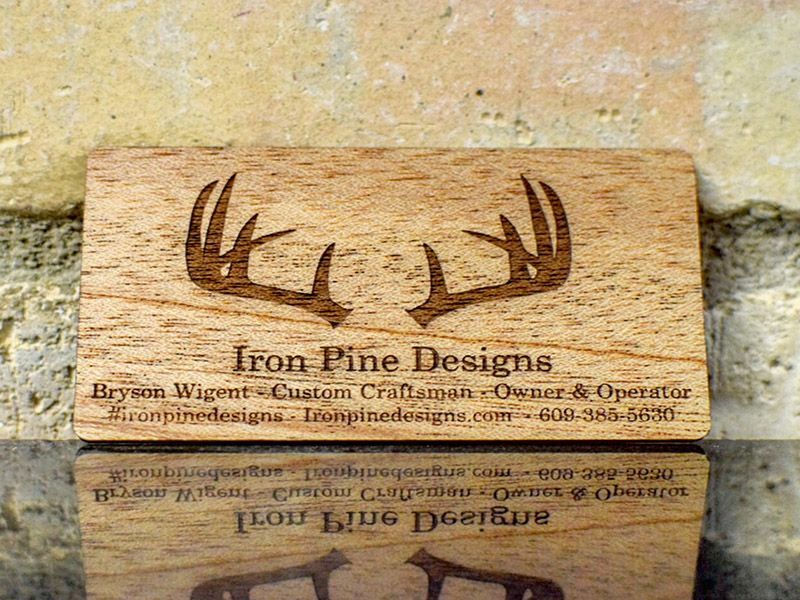 If you have never had anything laser engraved don’t worry it’s pretty simple. 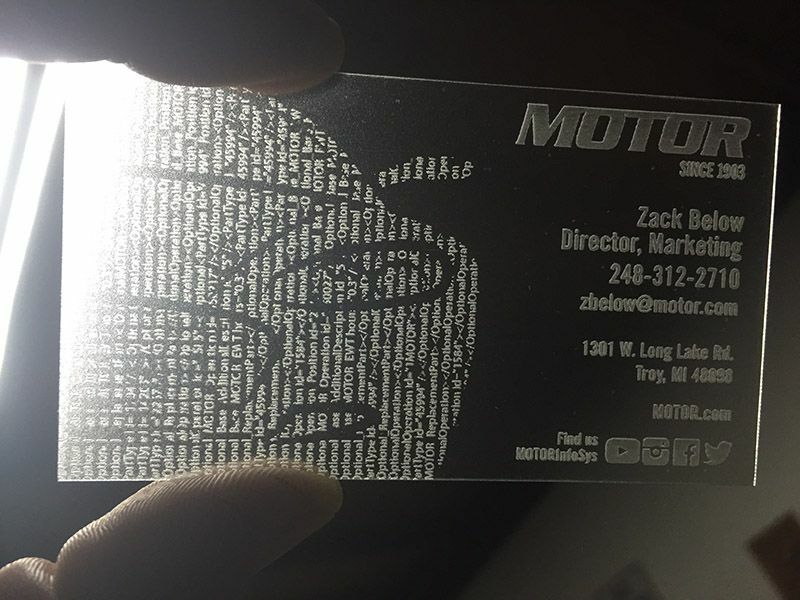 When you print something you add ink to paper. 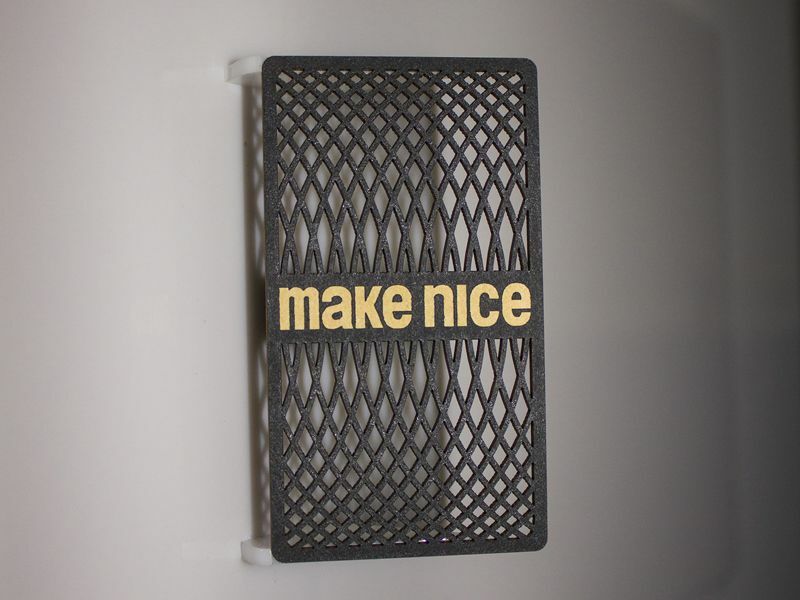 This is the opposite. 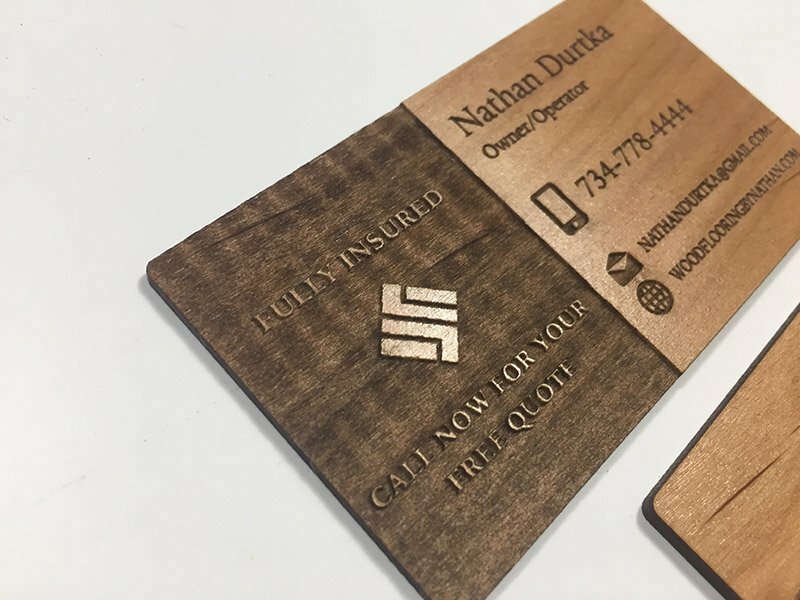 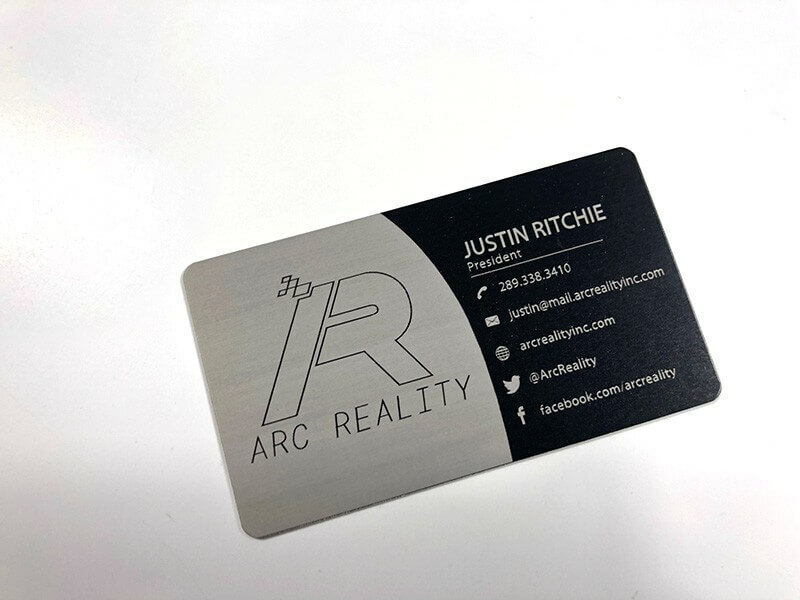 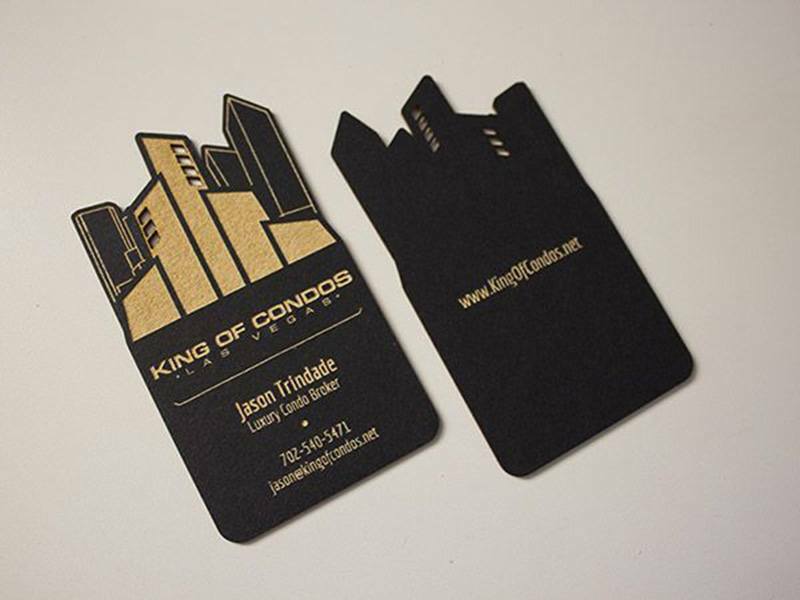 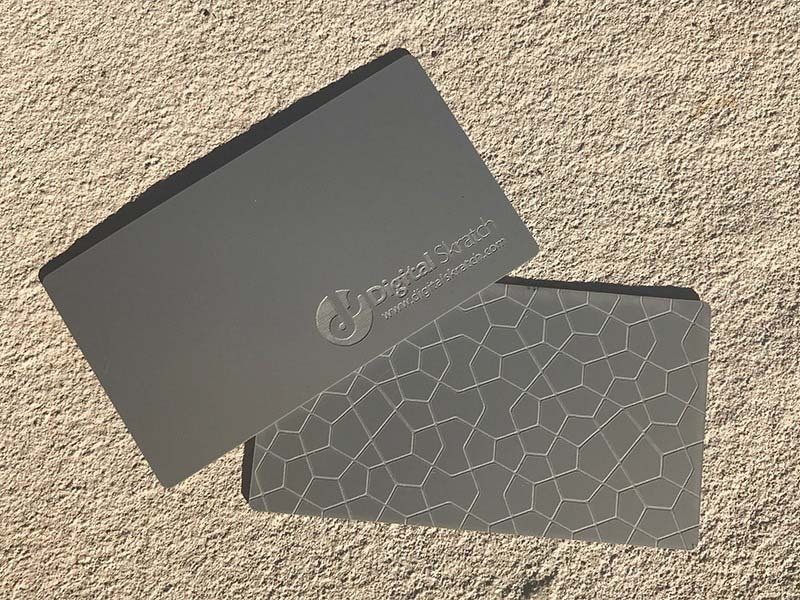 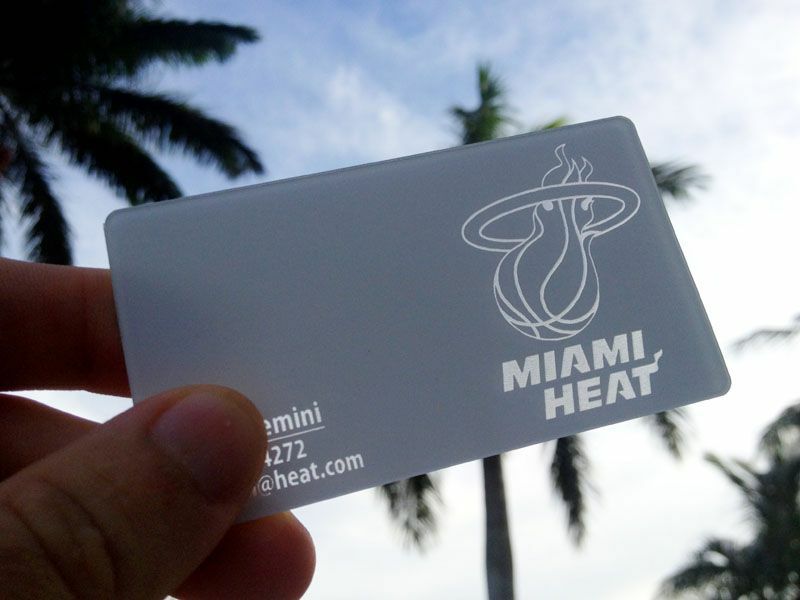 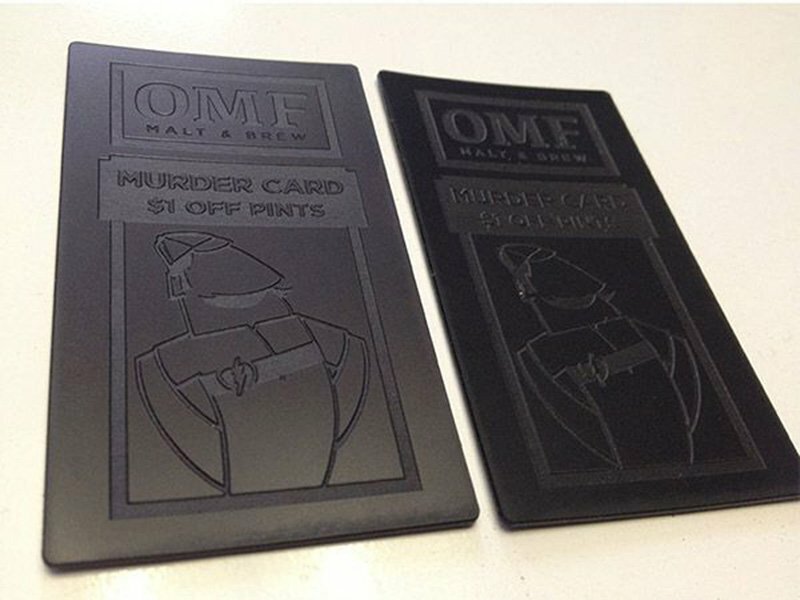 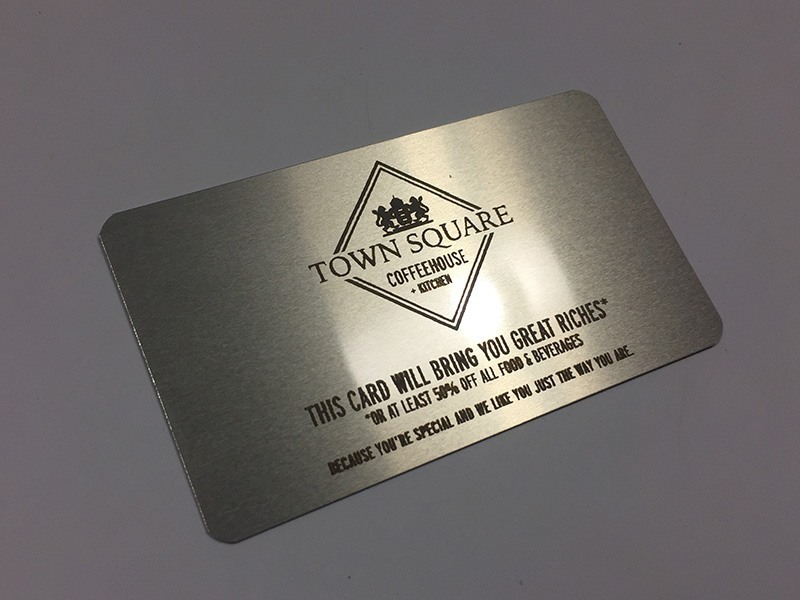 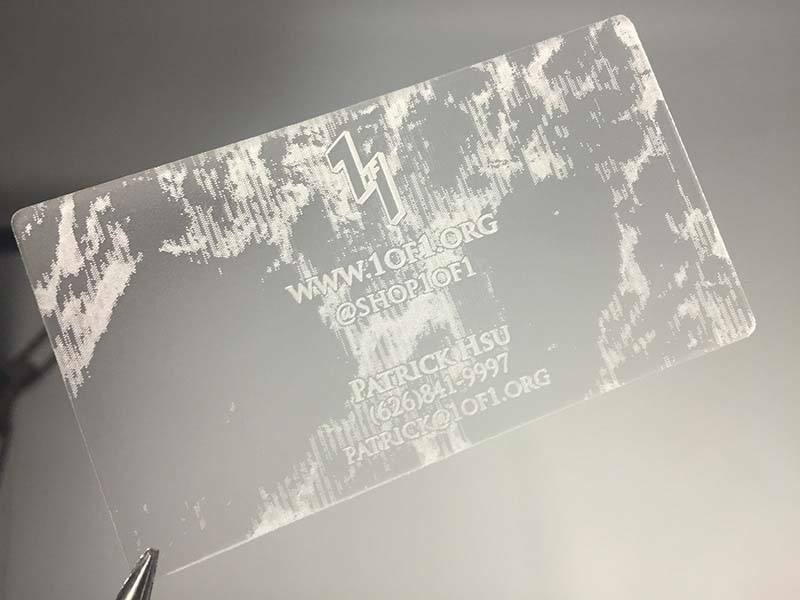 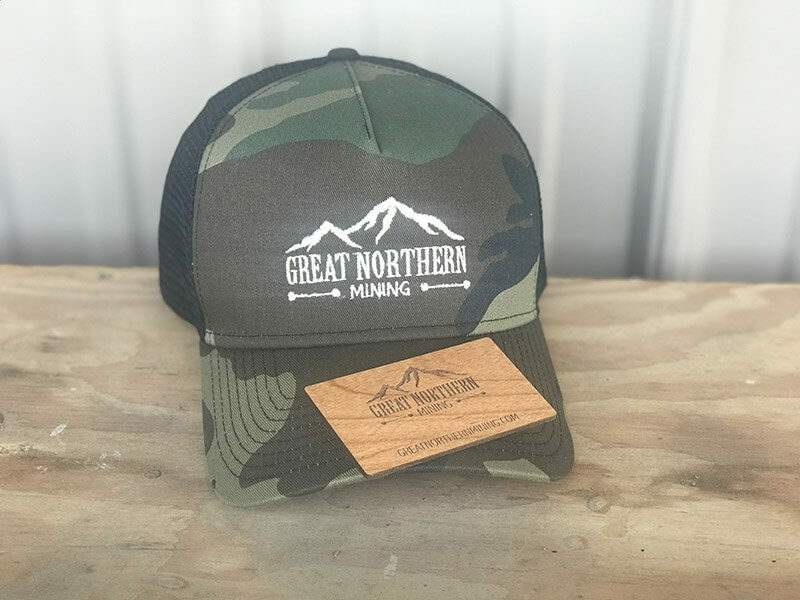 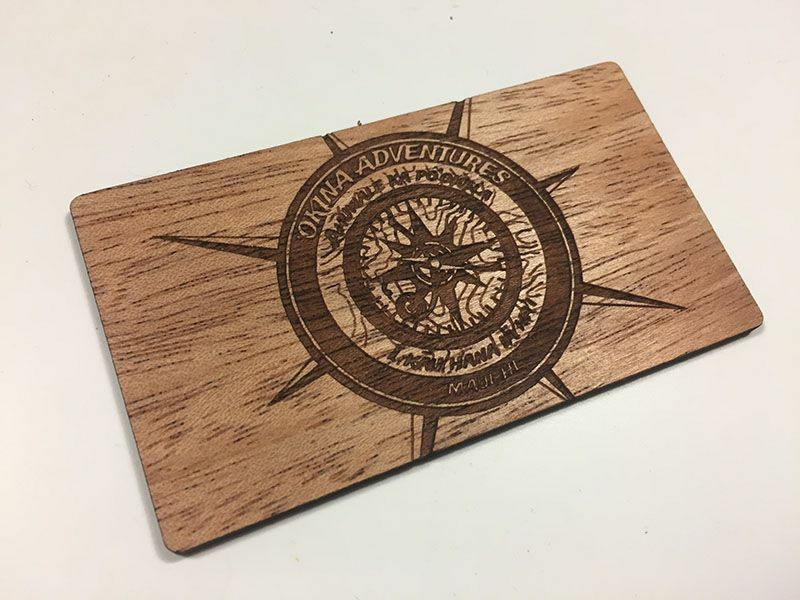 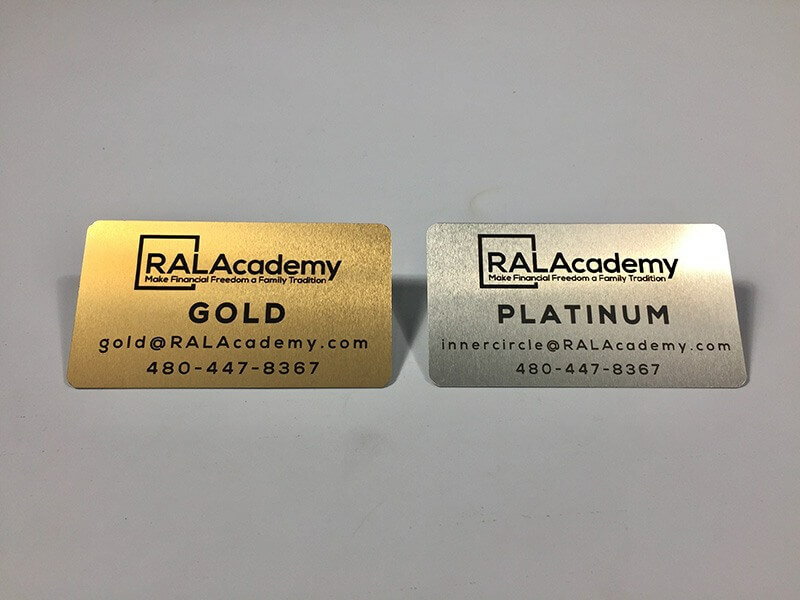 We use the laser to remove material and what is normally “printed” will be cut away from your card with visible depth, texture, and sometimes a different color depending on the material. 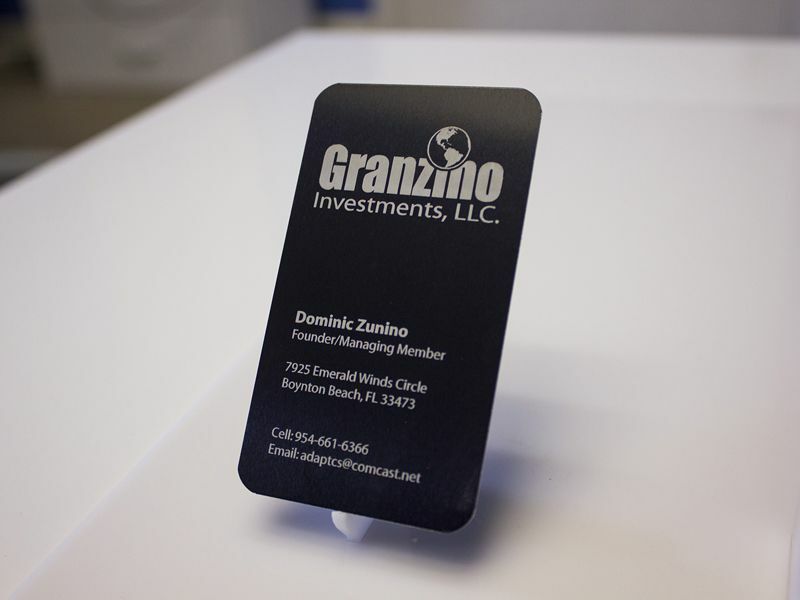 We will walk you through the process on how to setup your file if you need help. 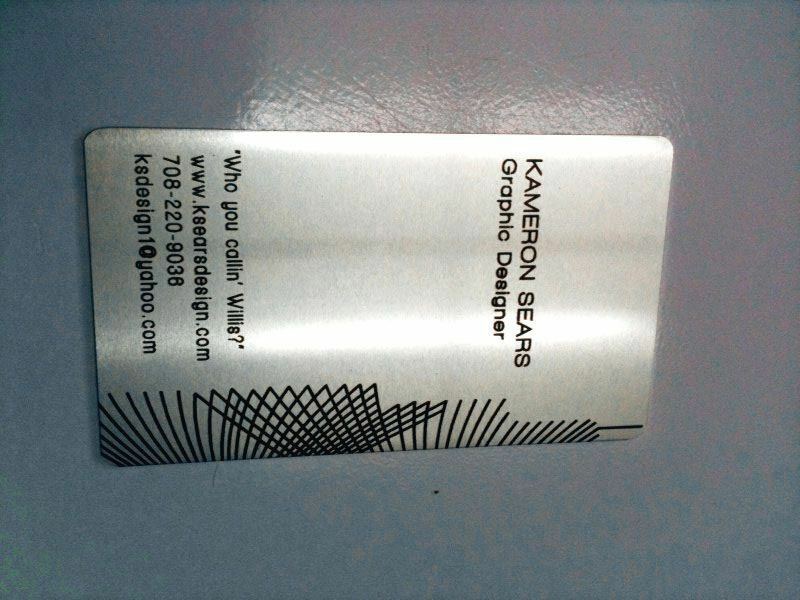 You can either supply your artwork in a vector format or we can we can create something for you. 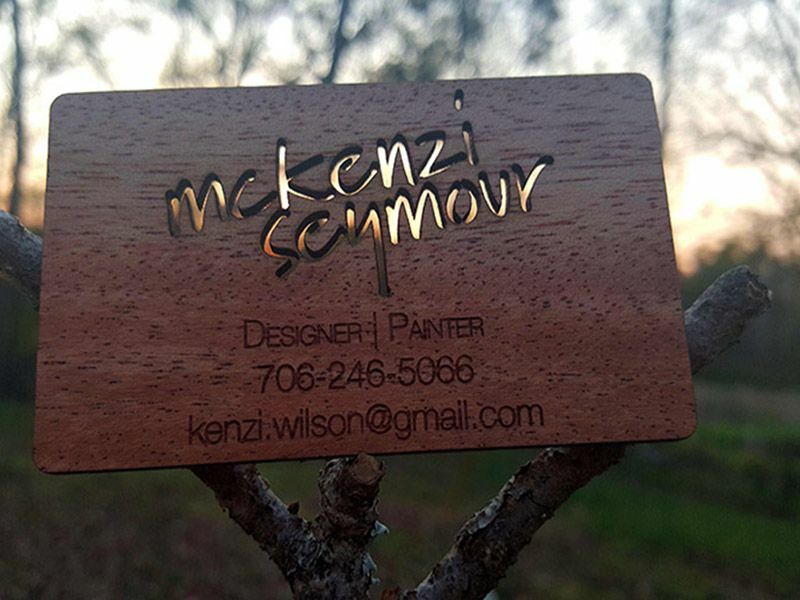 Our typical turn around time is 7-10 business days.